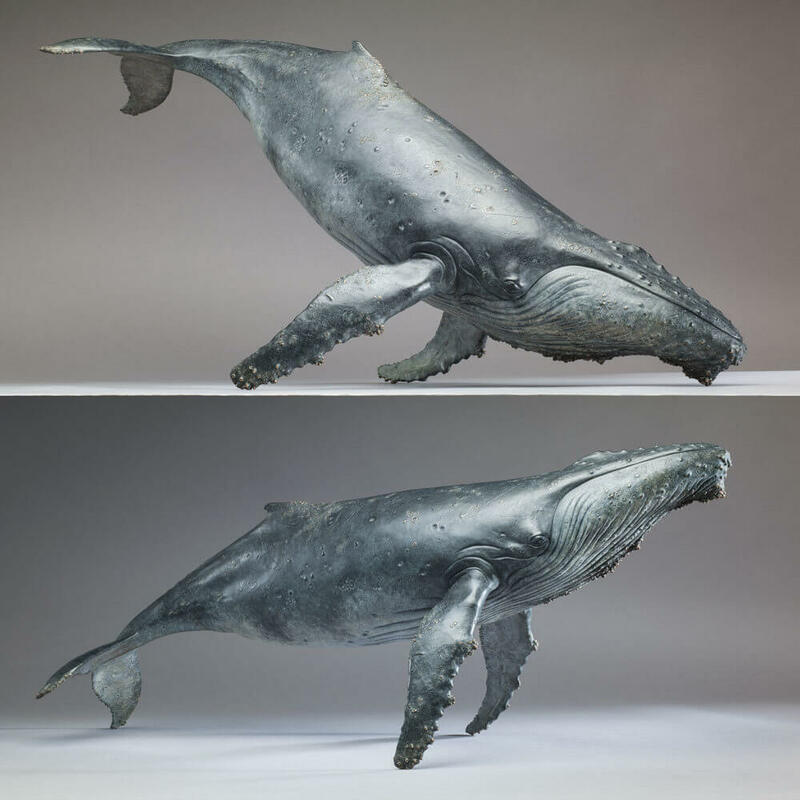 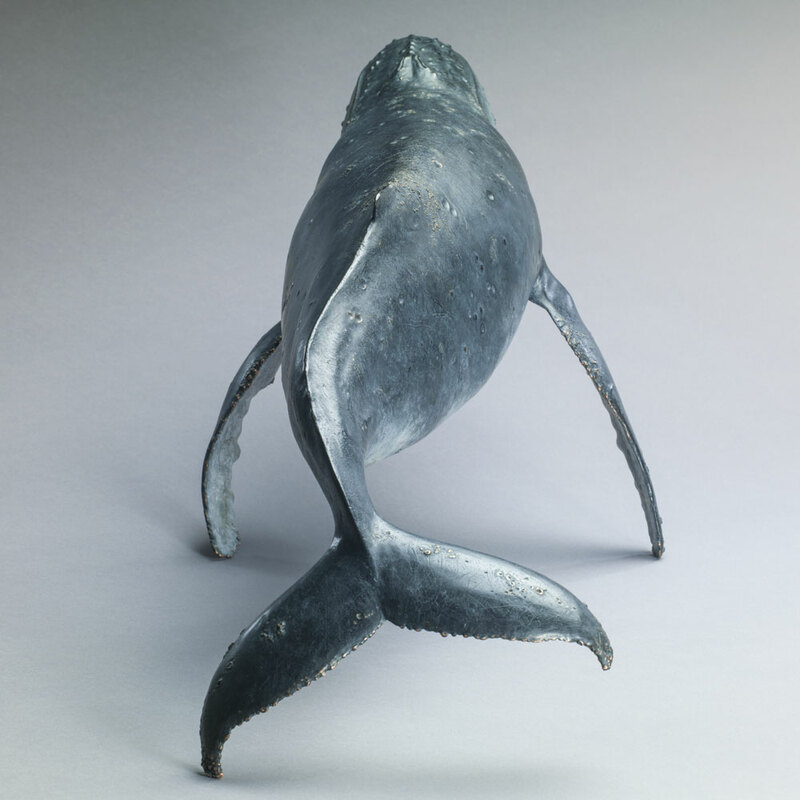 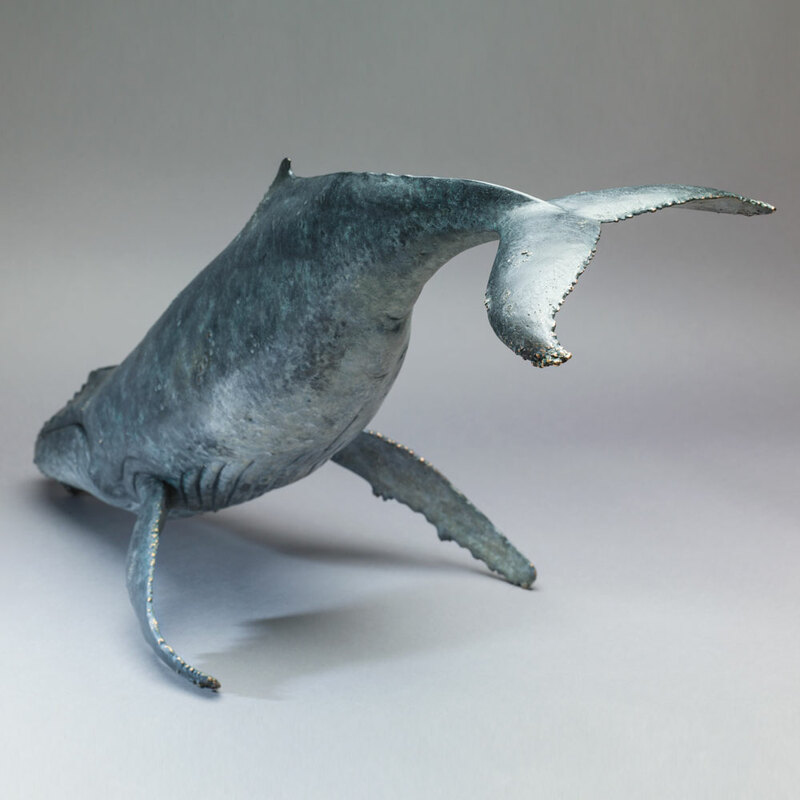 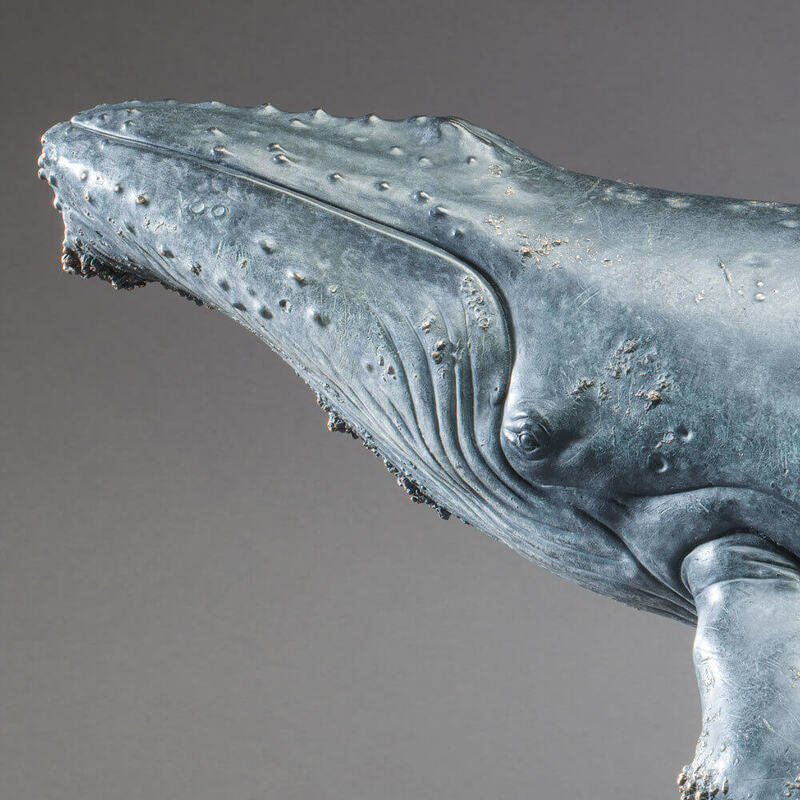 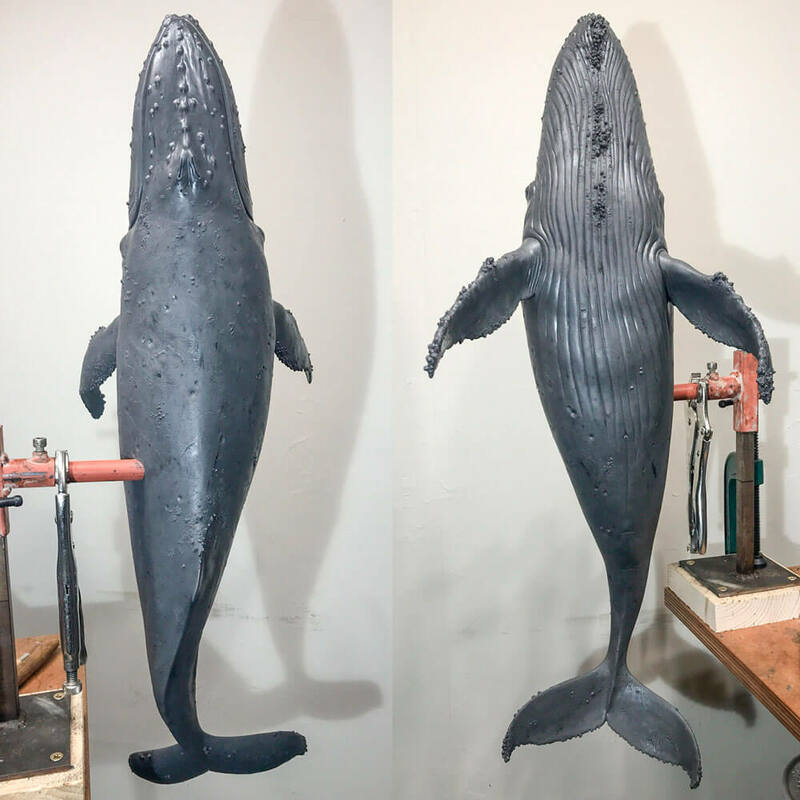 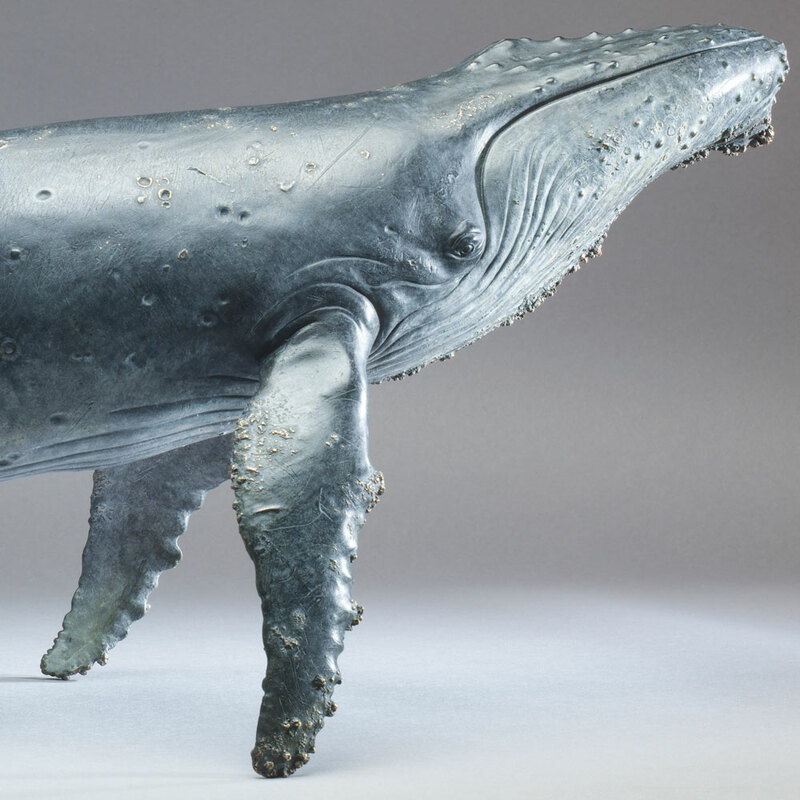 A 1/20th scale Humpback Whale. 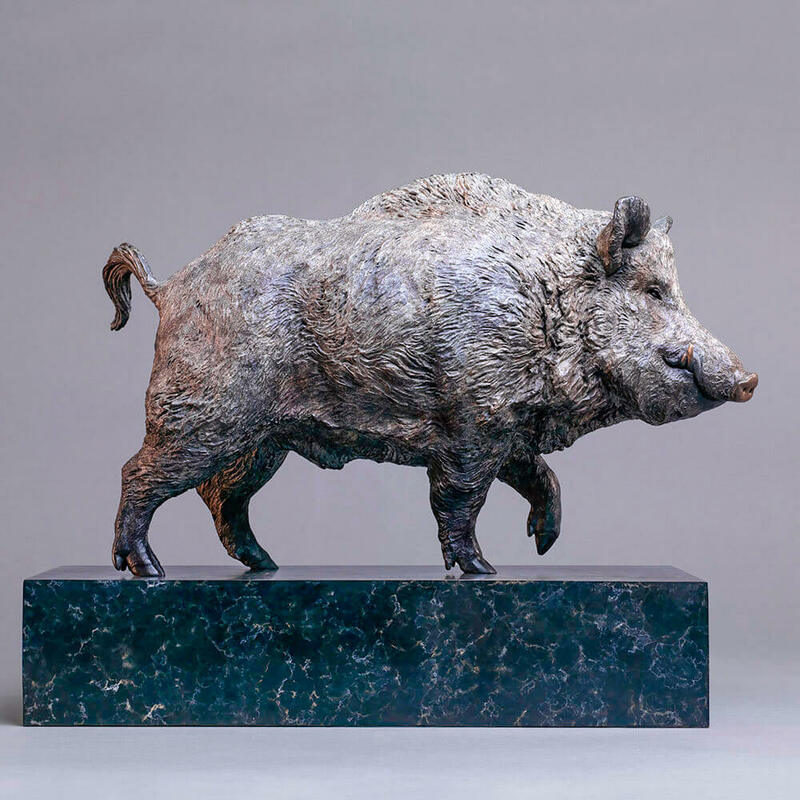 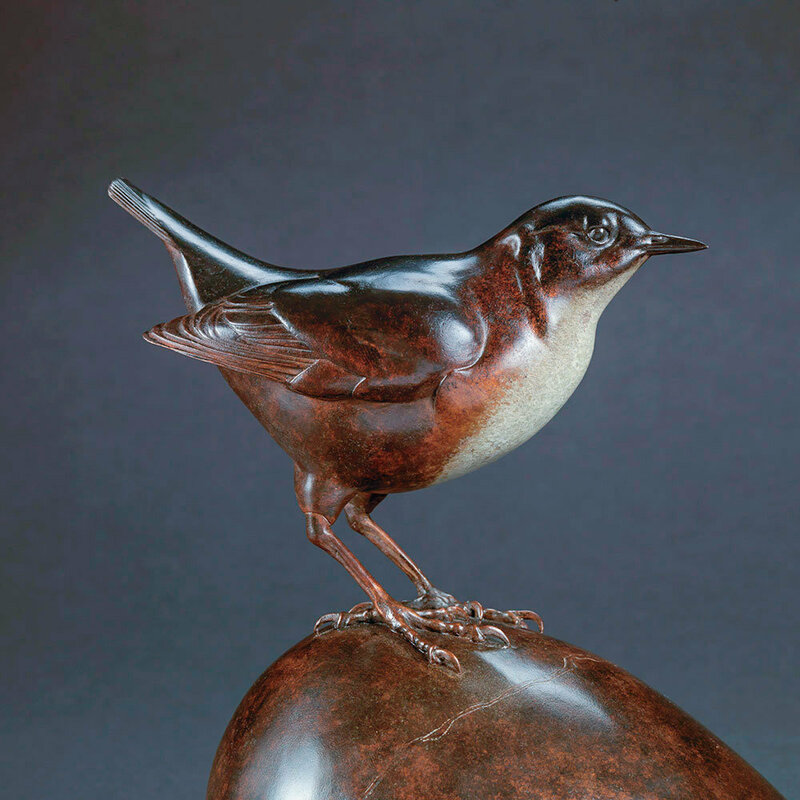 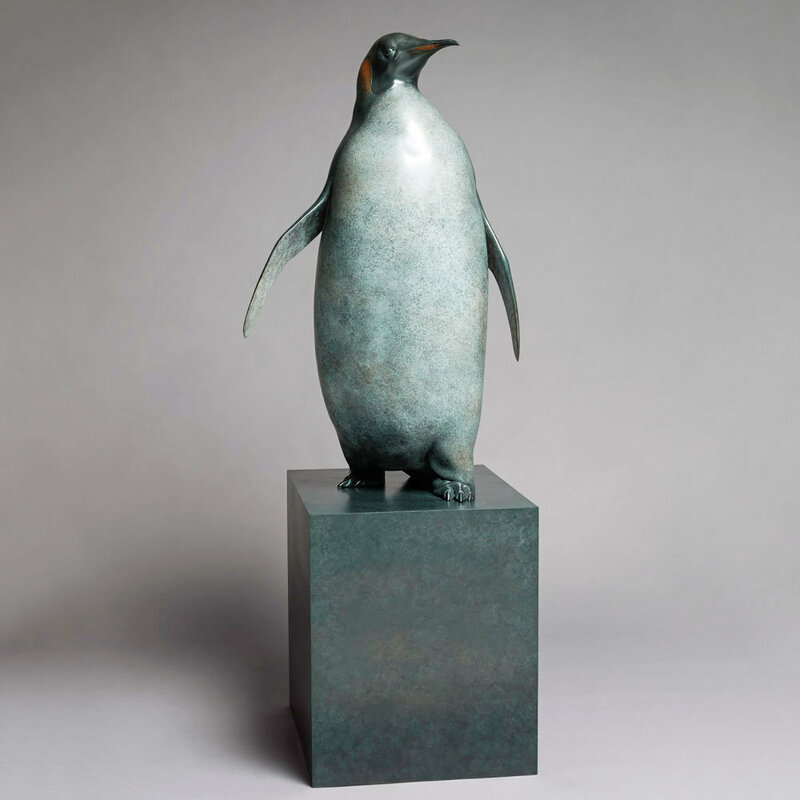 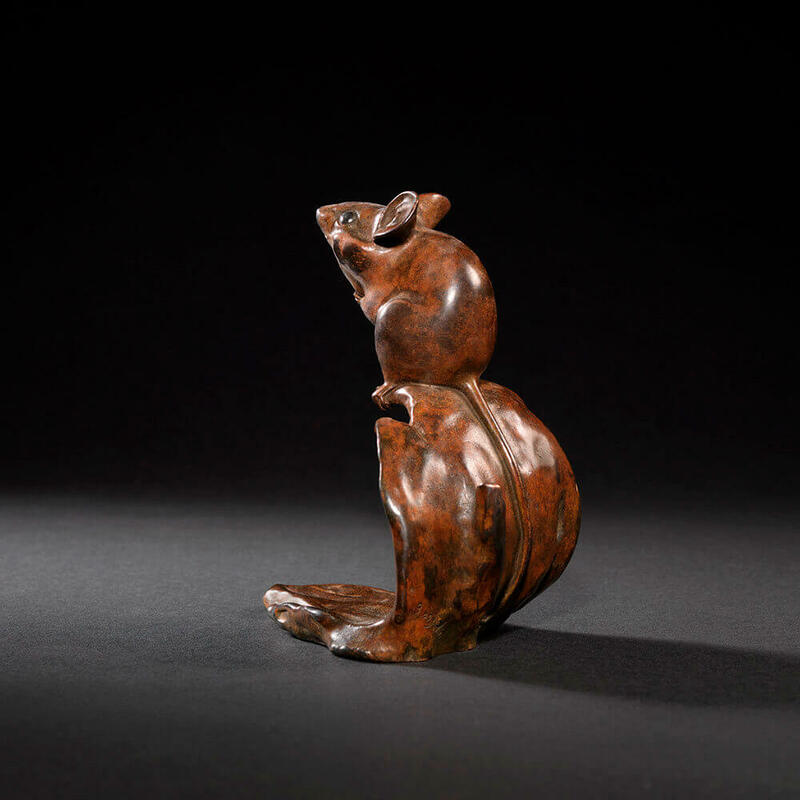 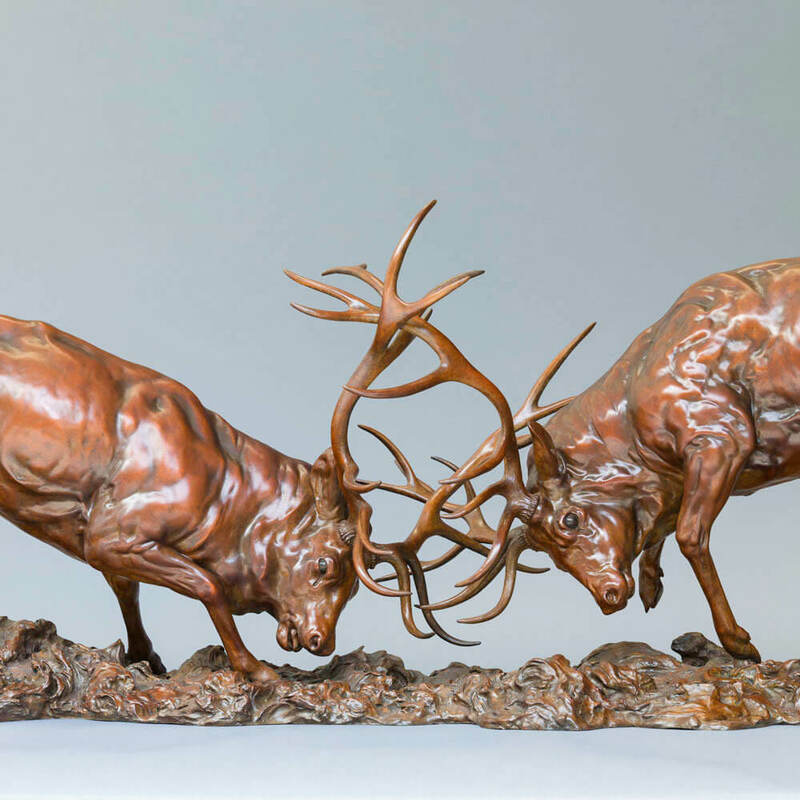 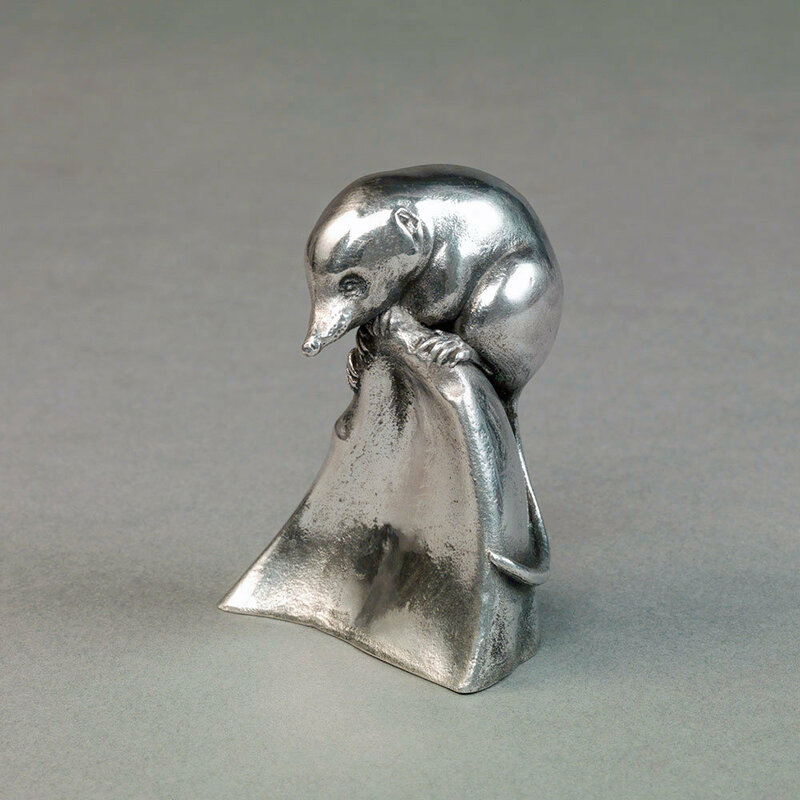 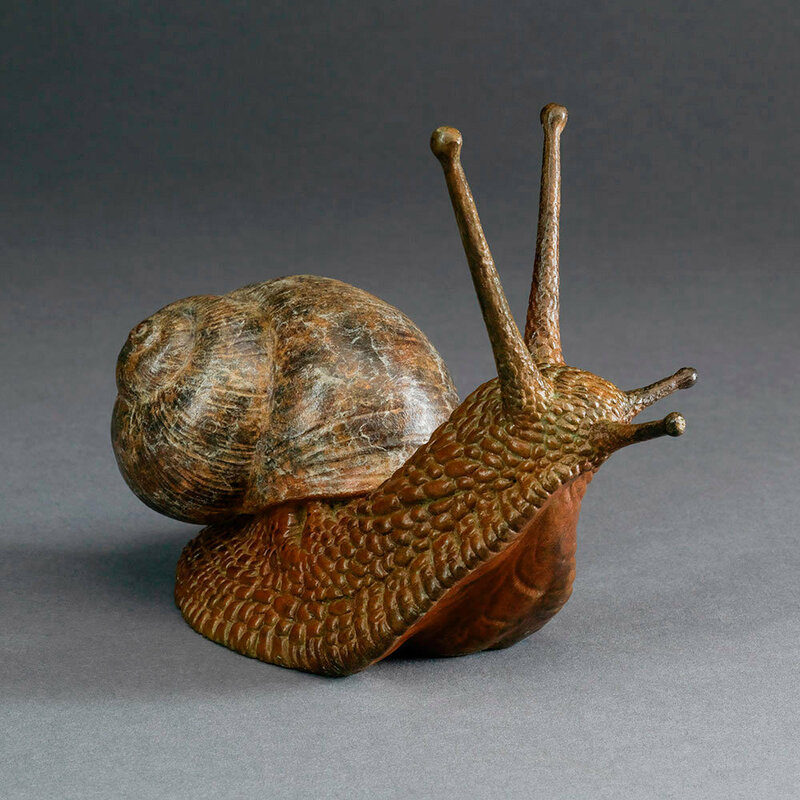 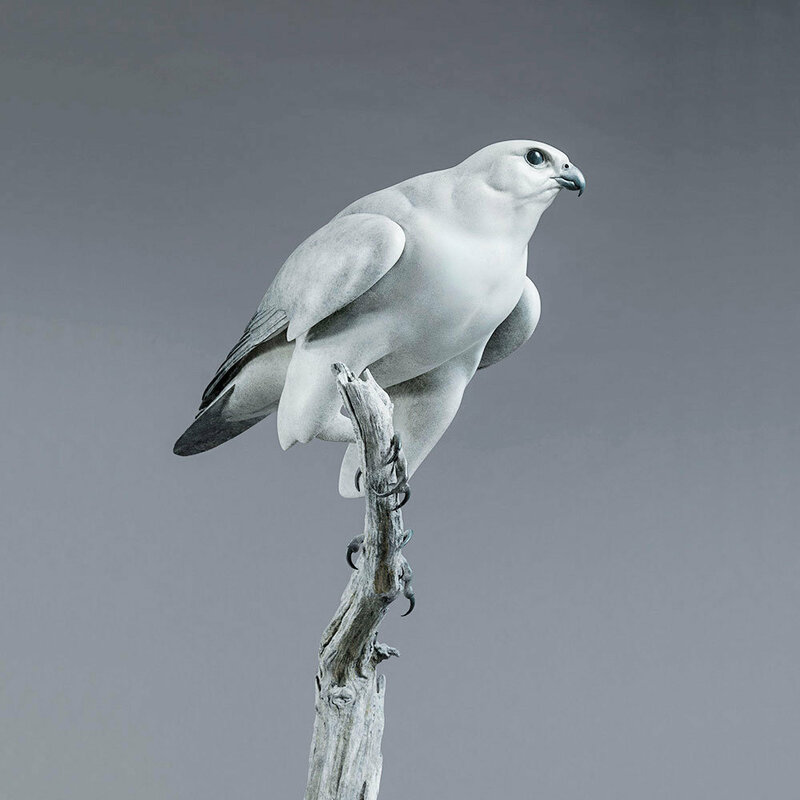 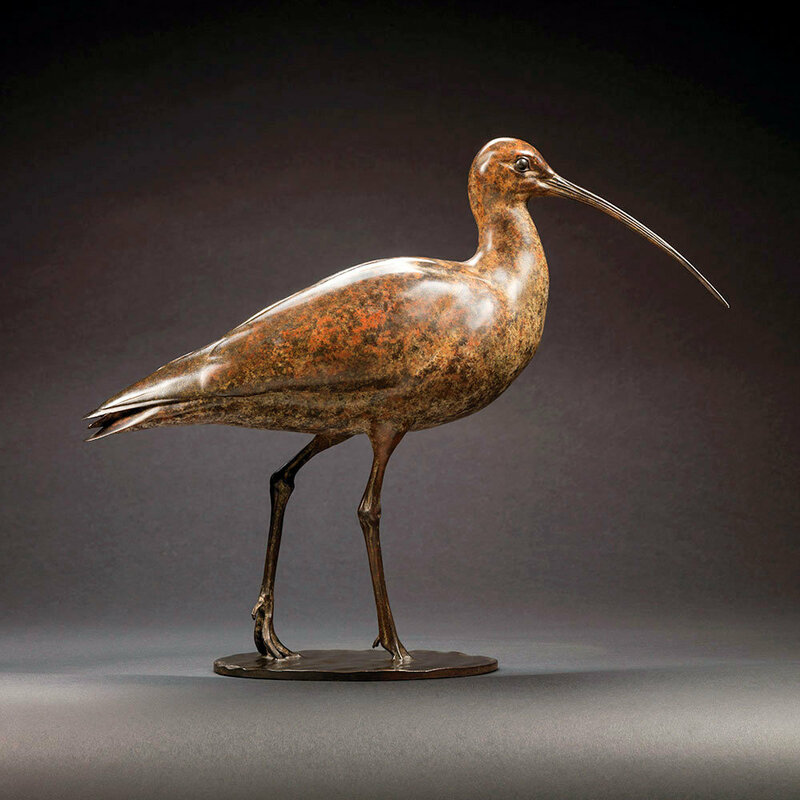 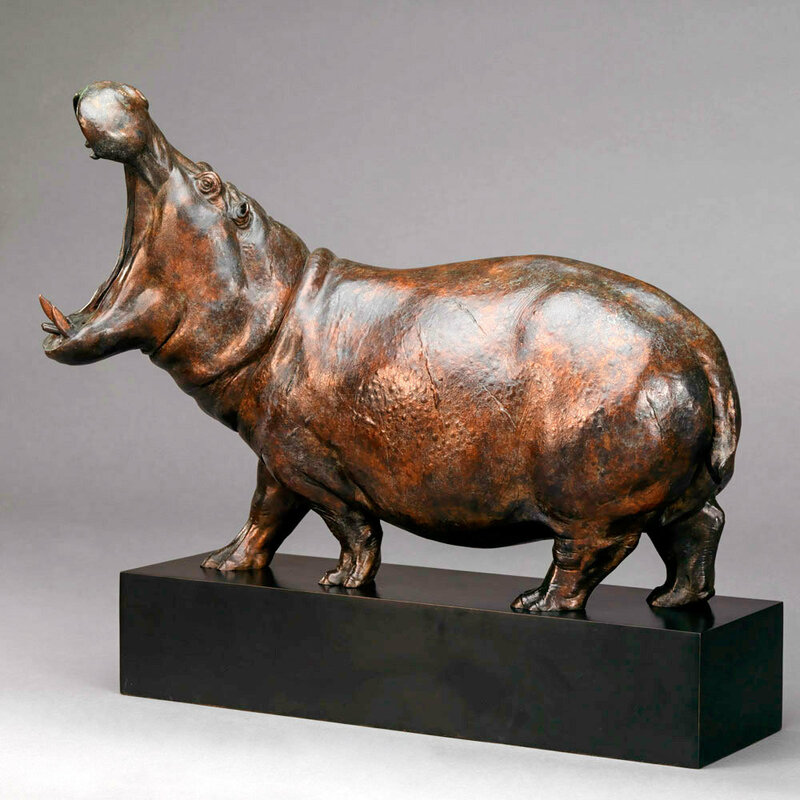 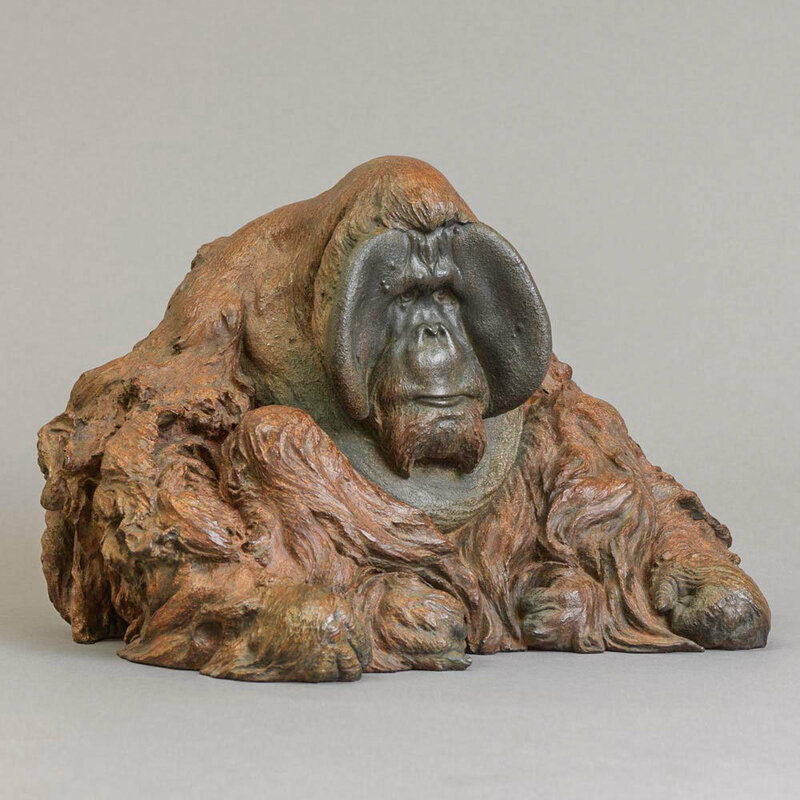 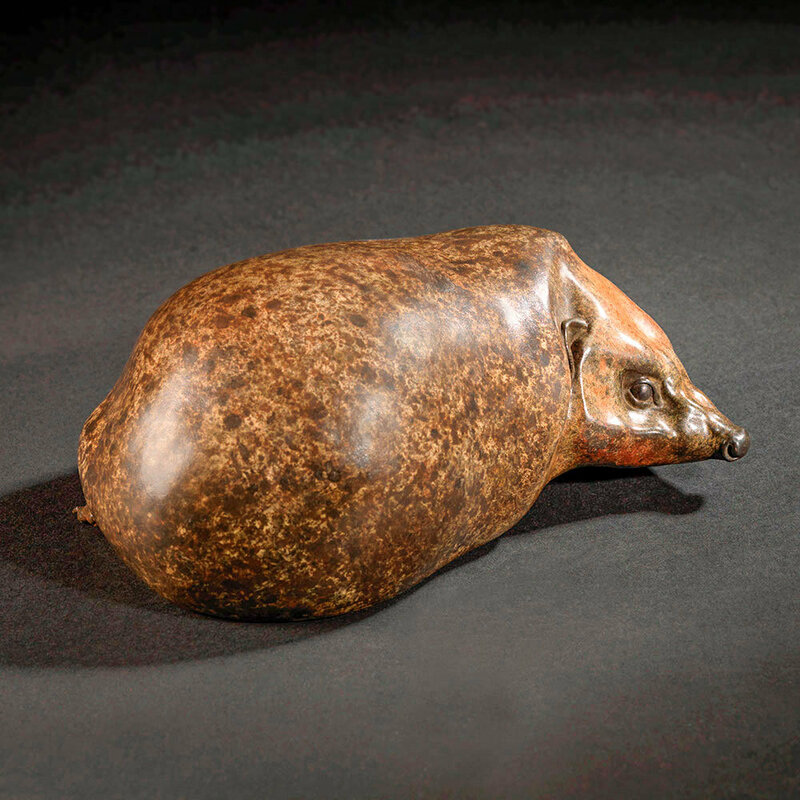 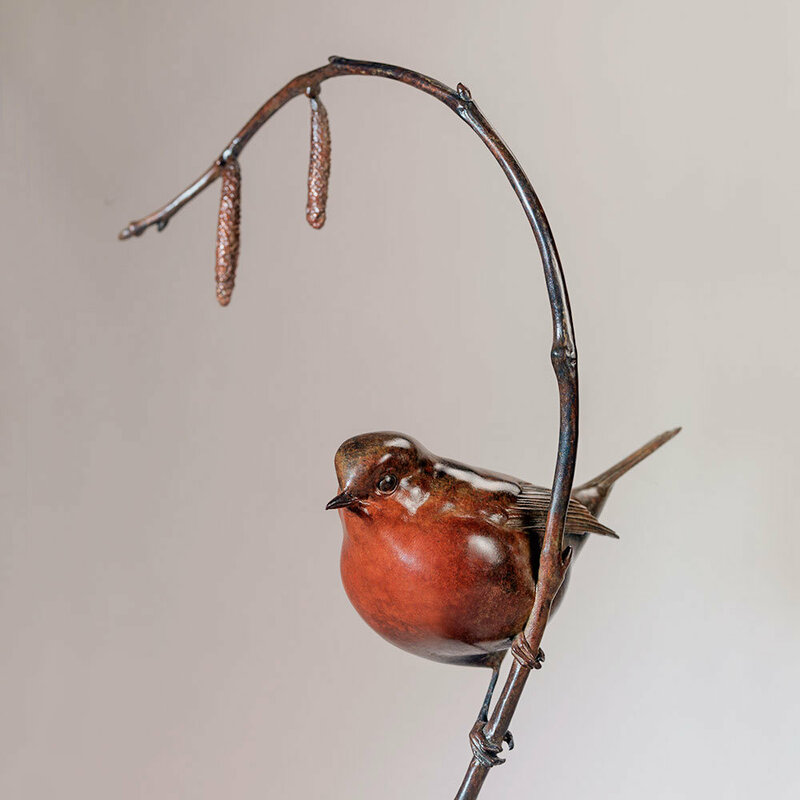 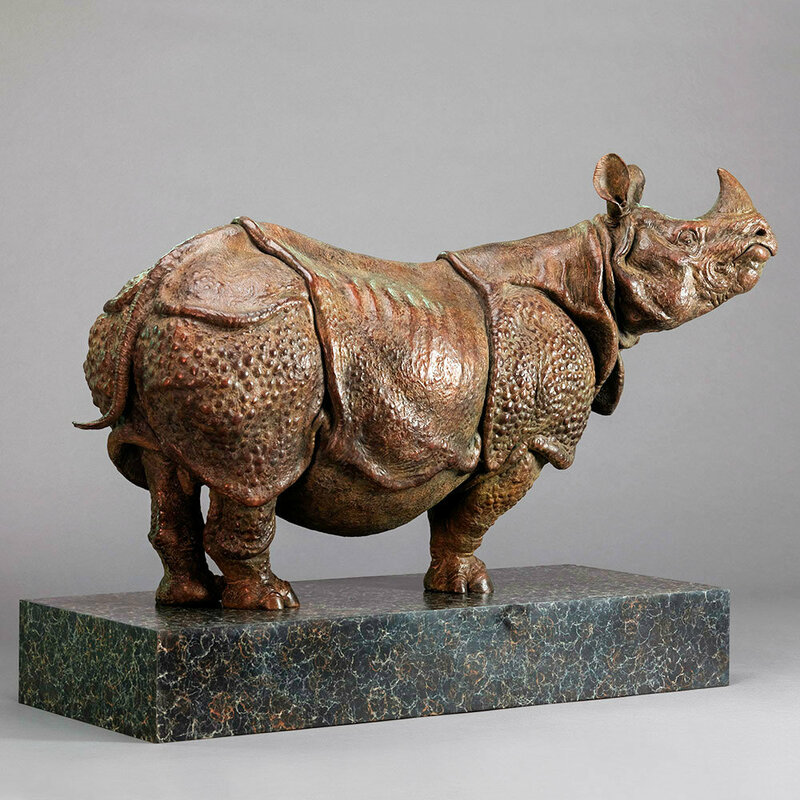 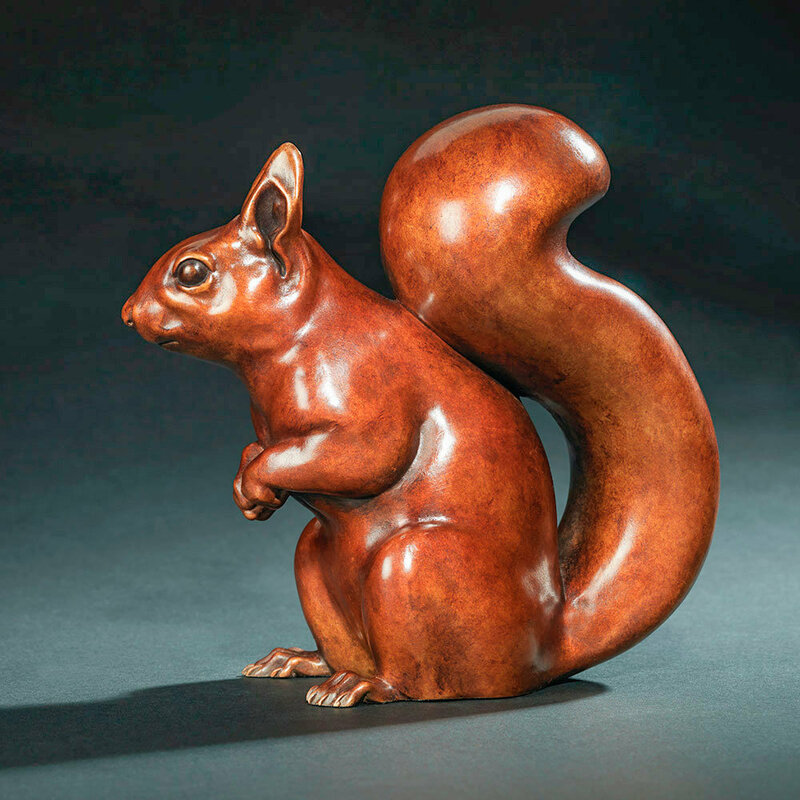 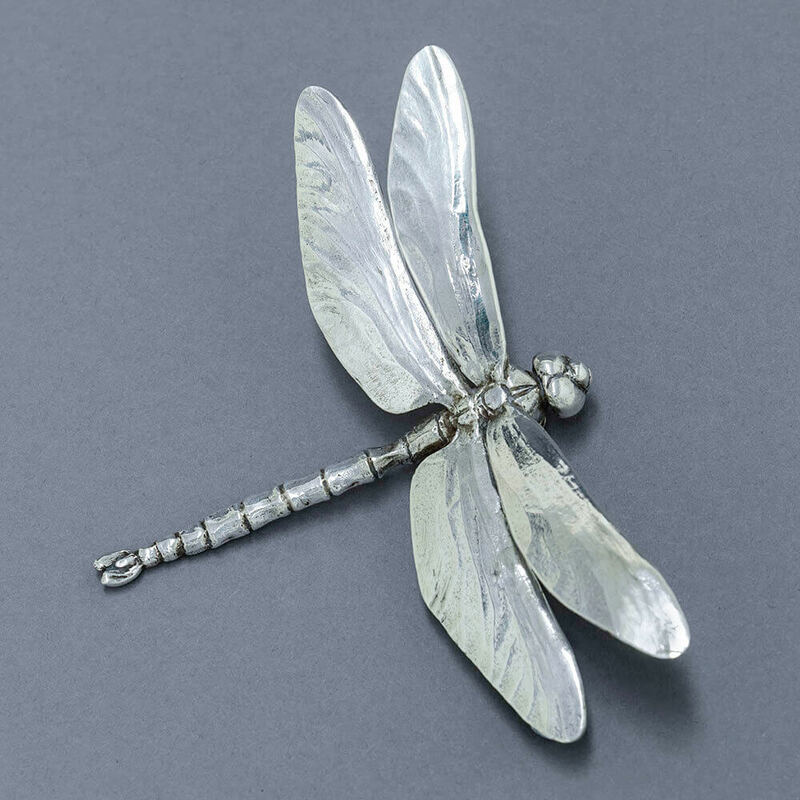 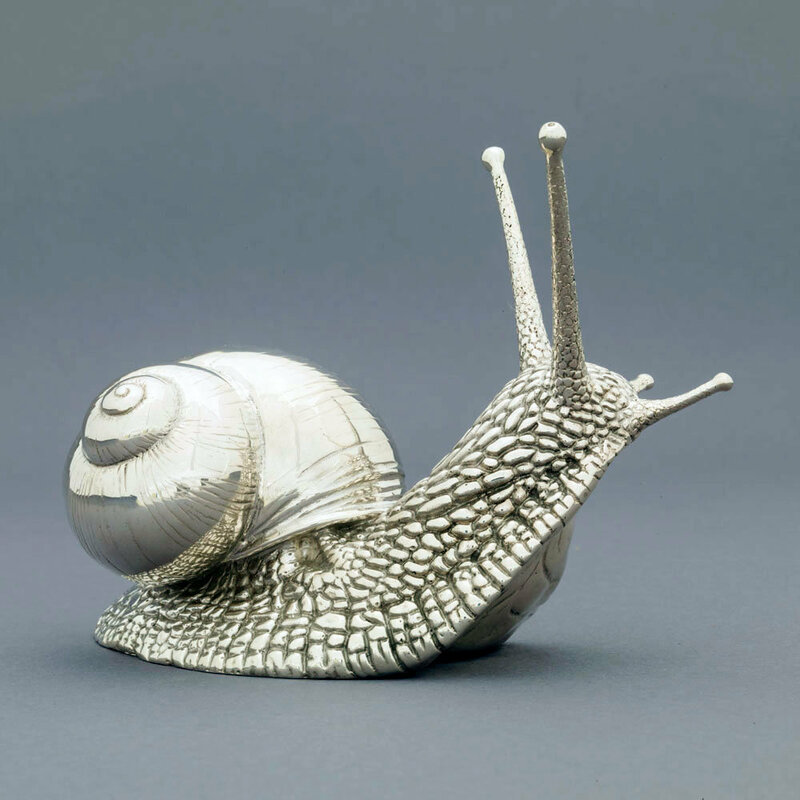 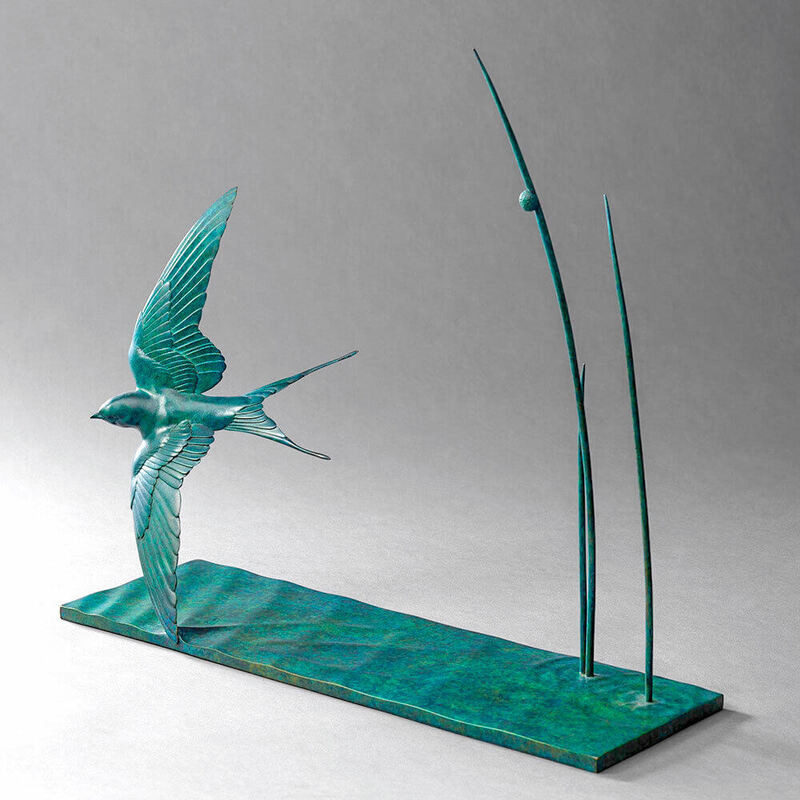 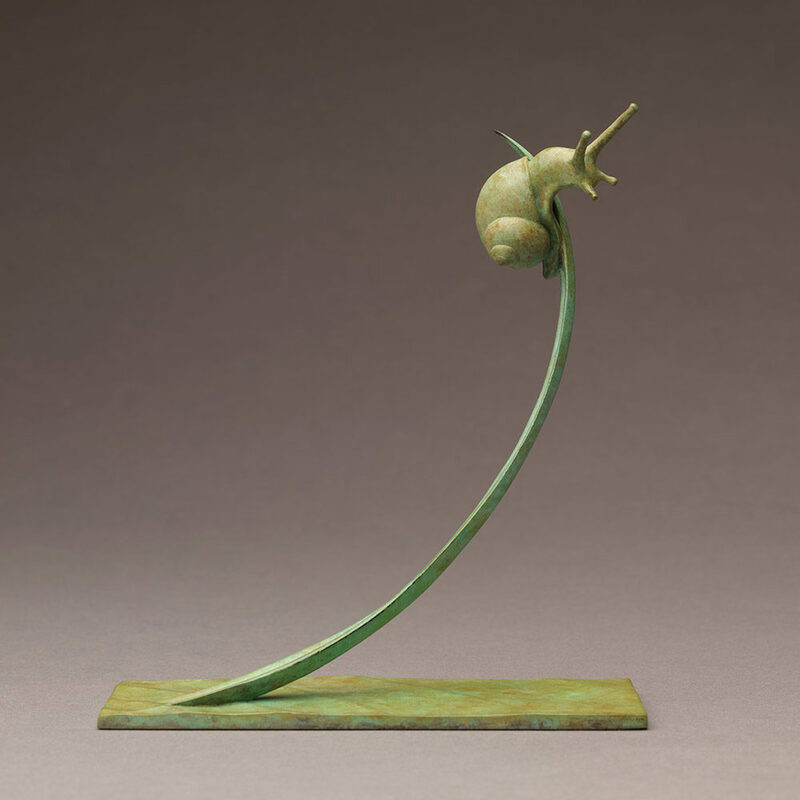 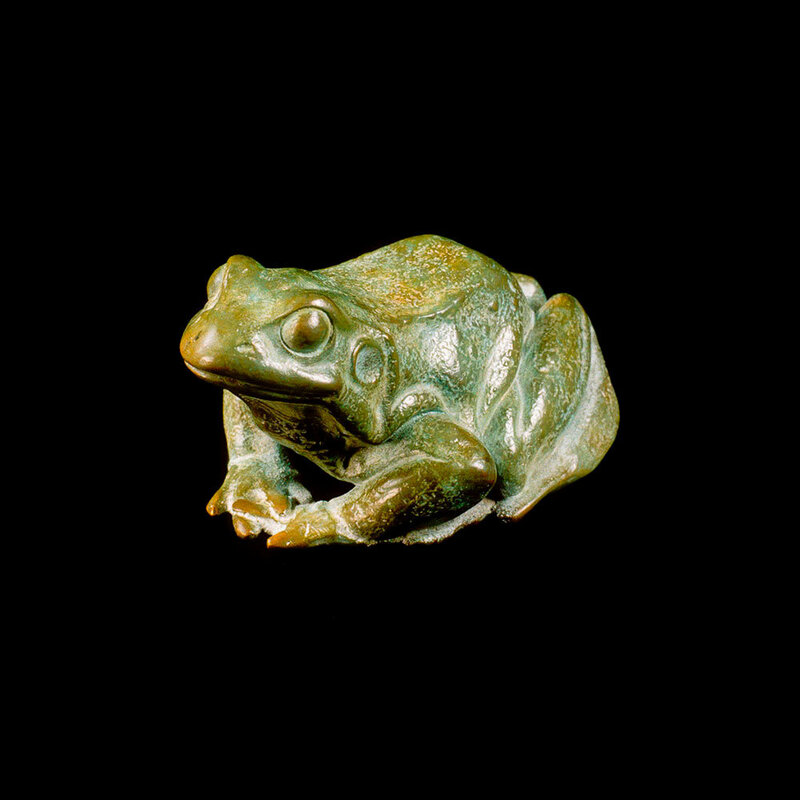 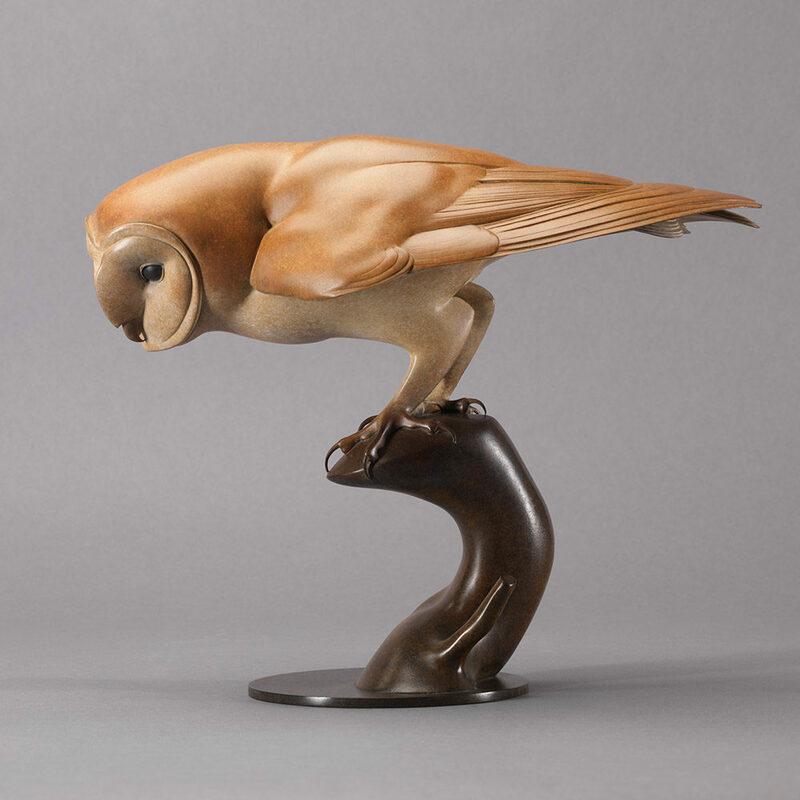 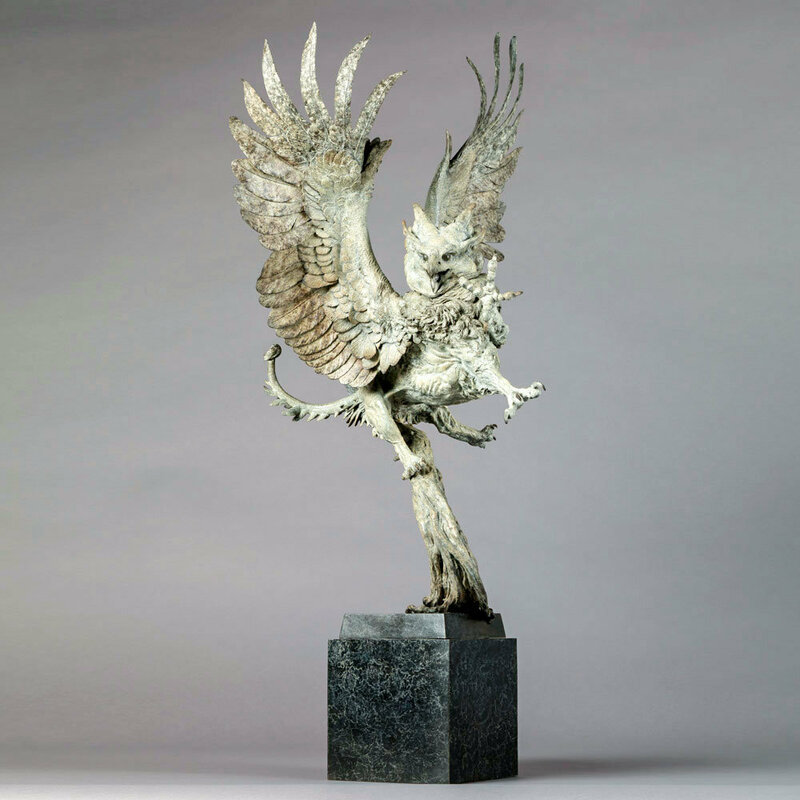 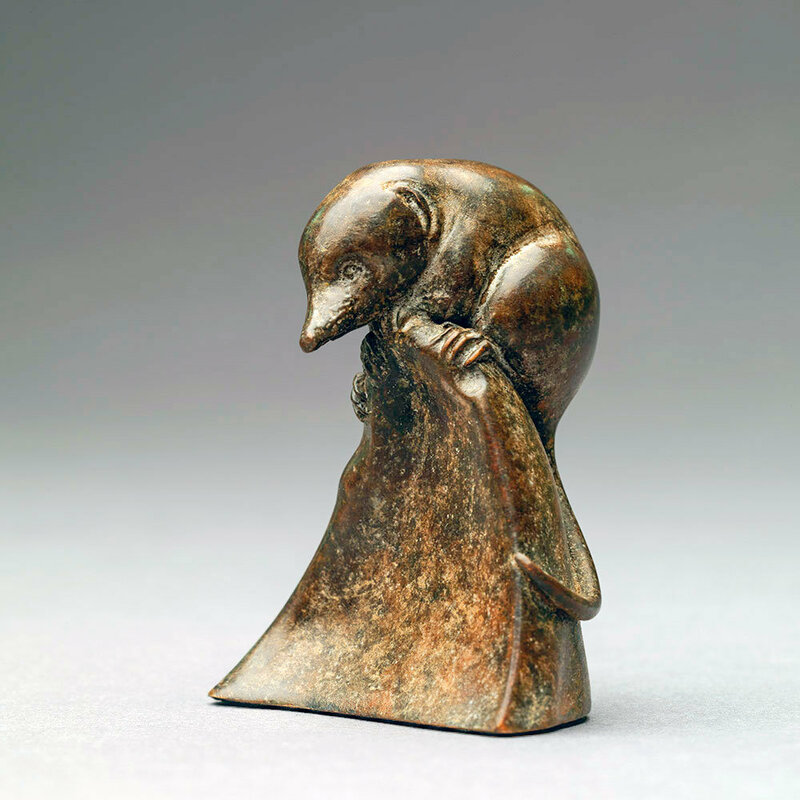 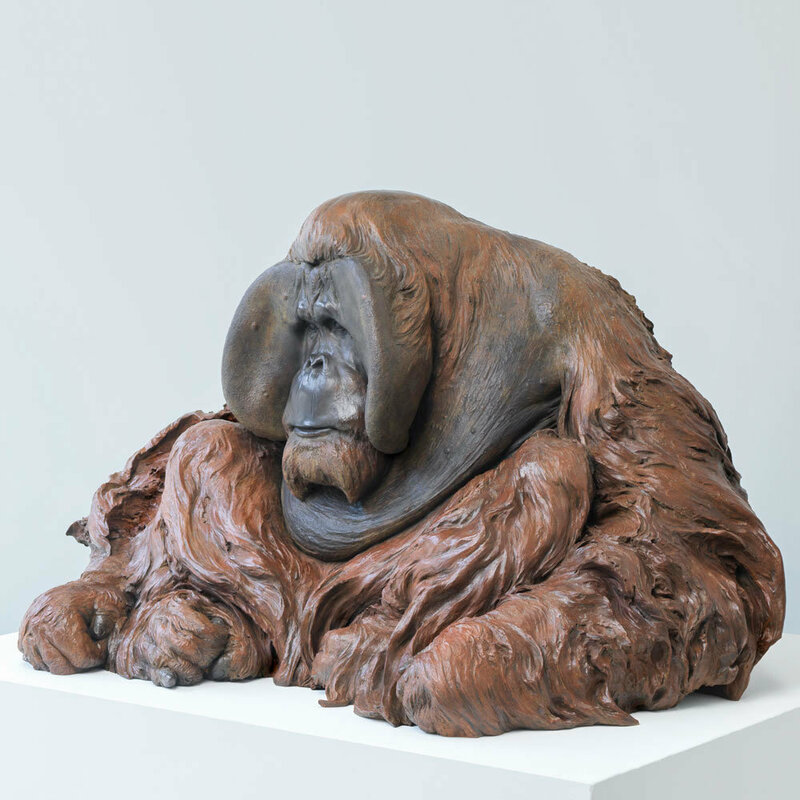 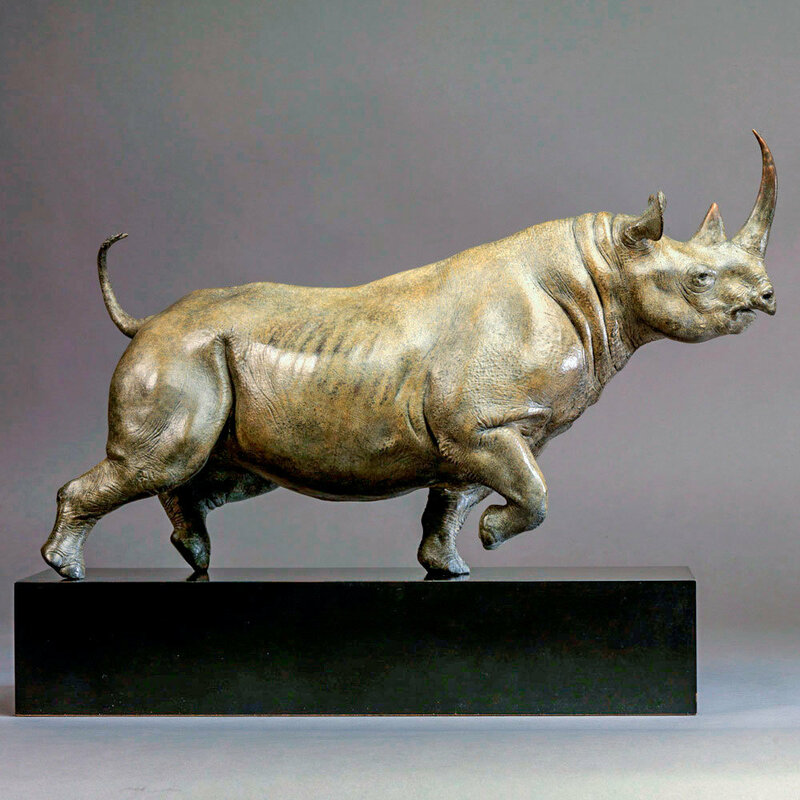 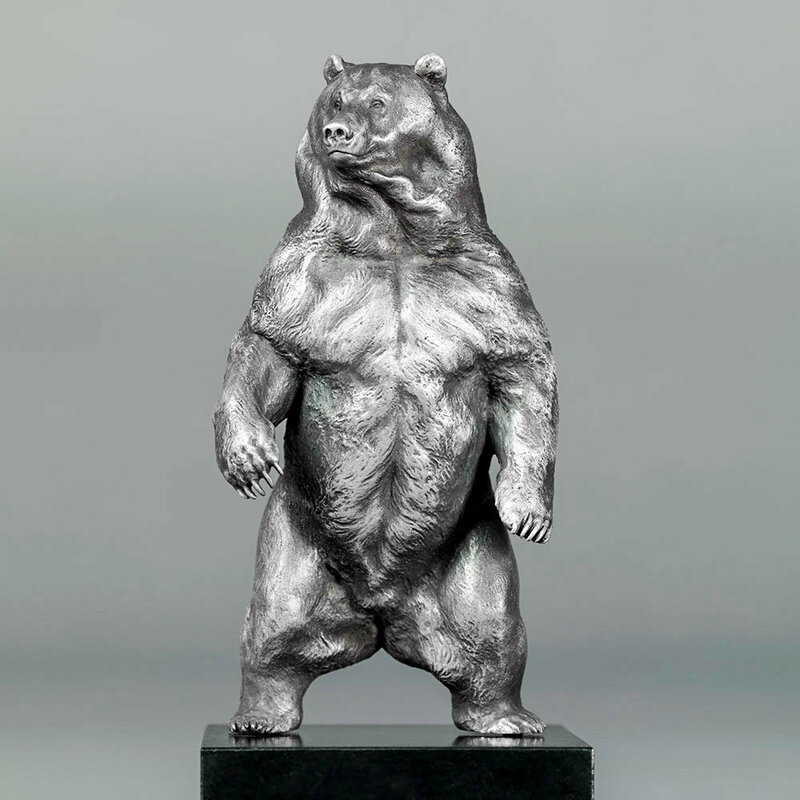 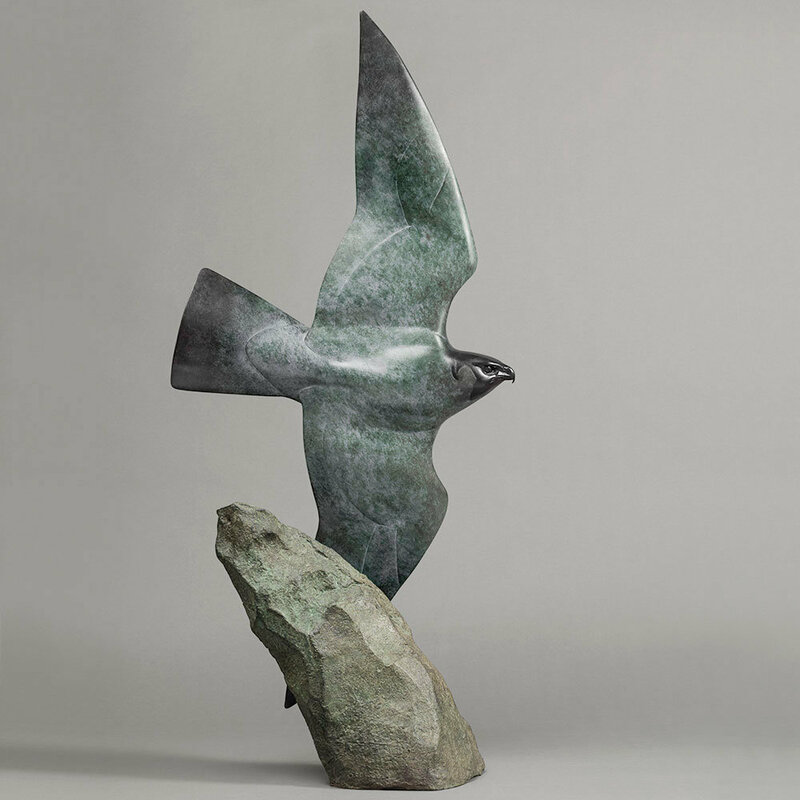 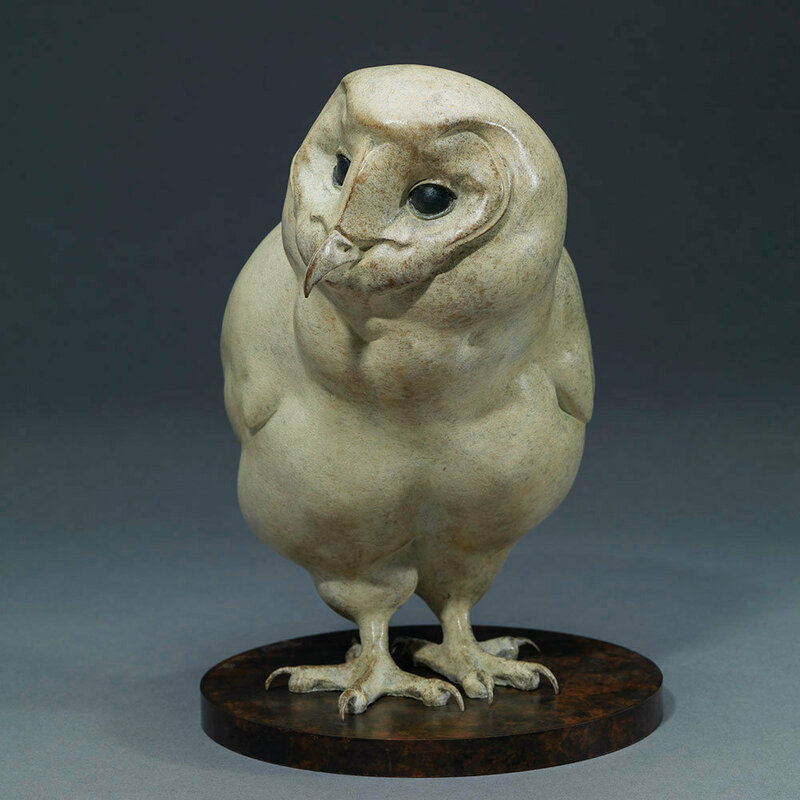 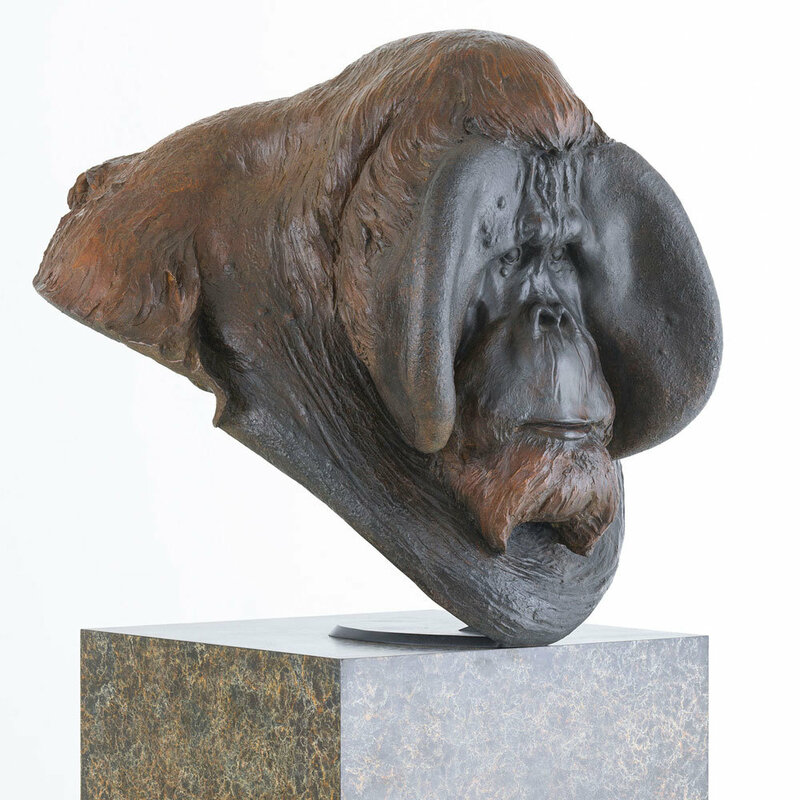 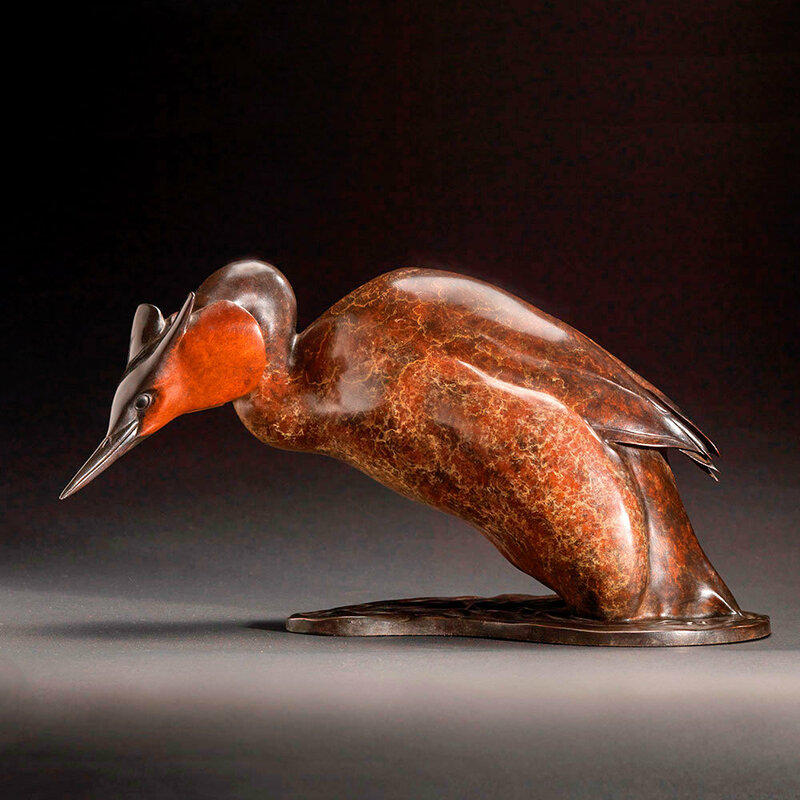 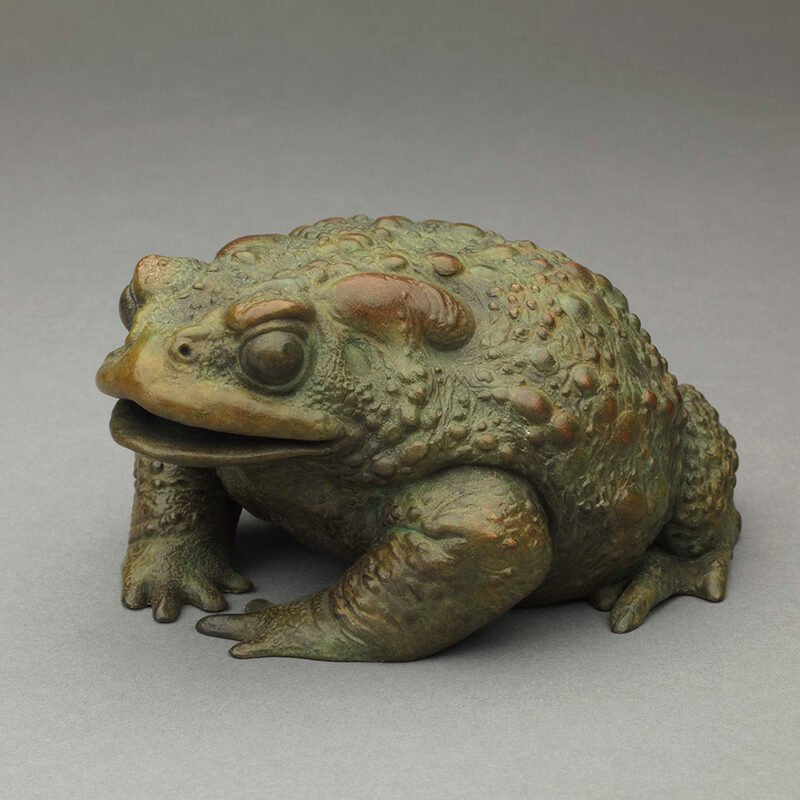 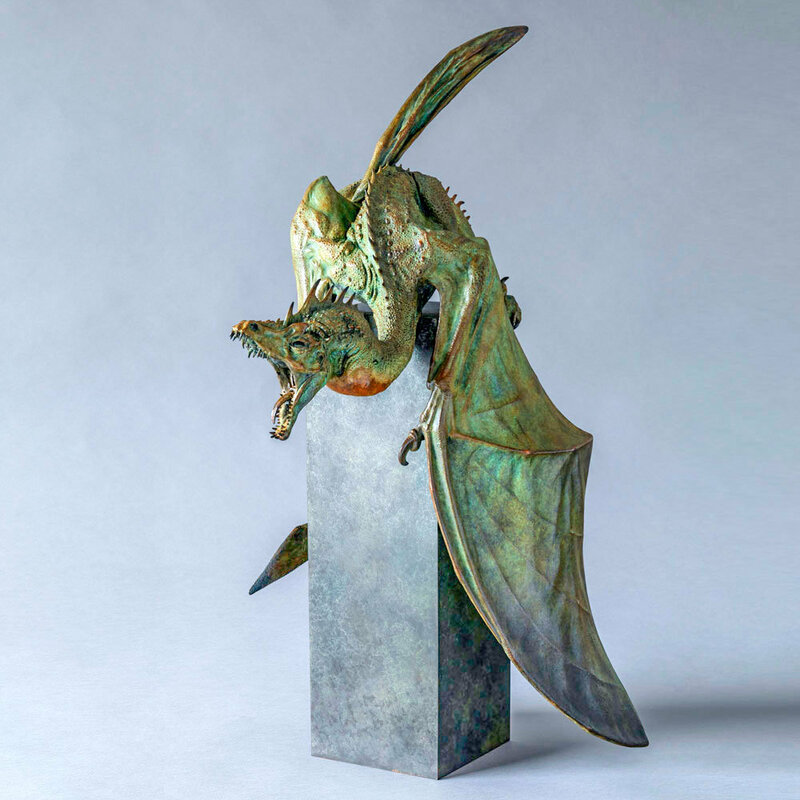 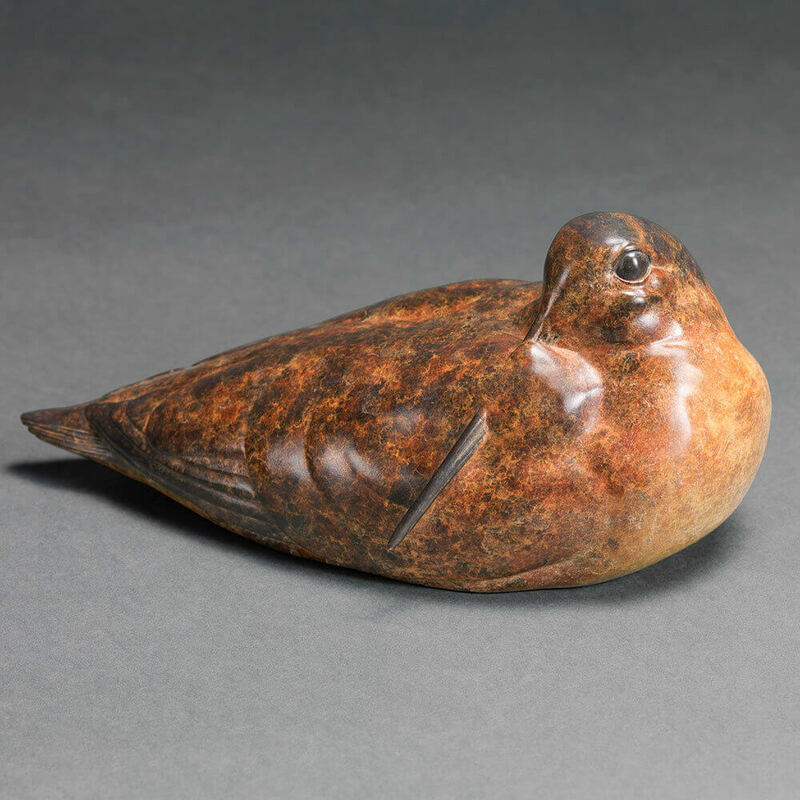 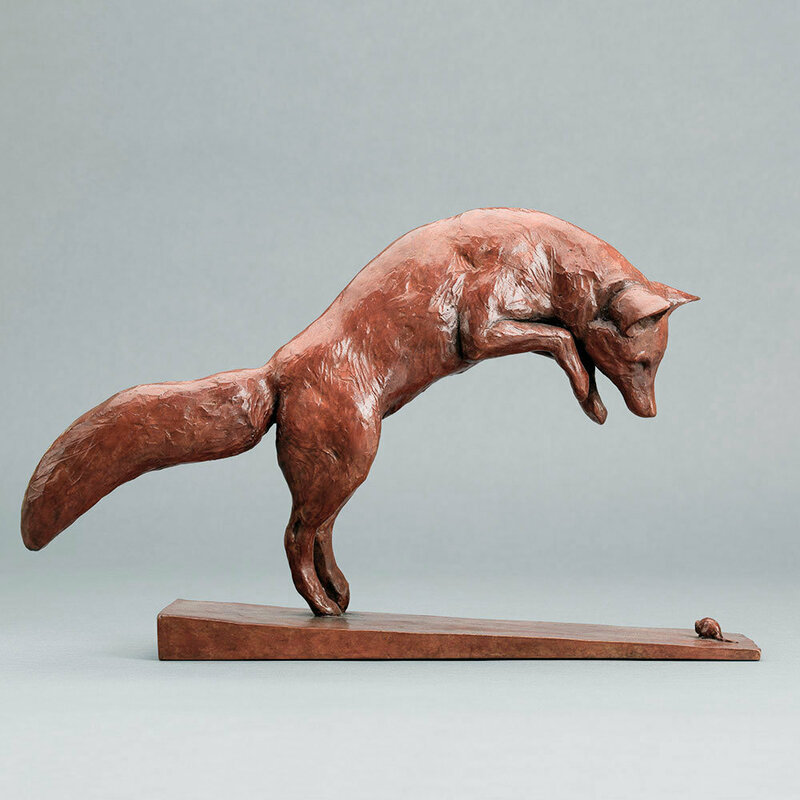 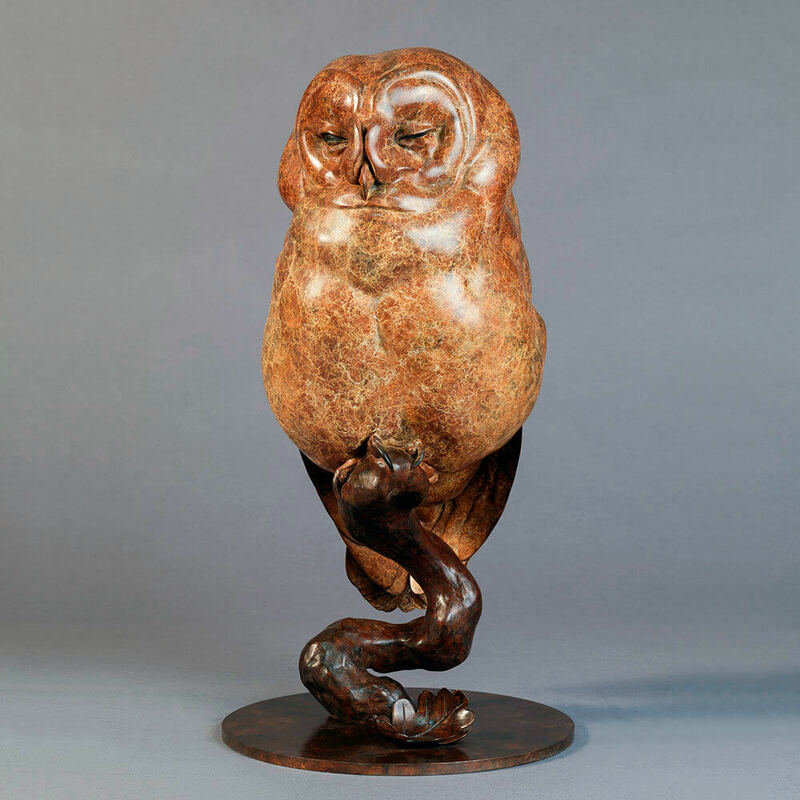 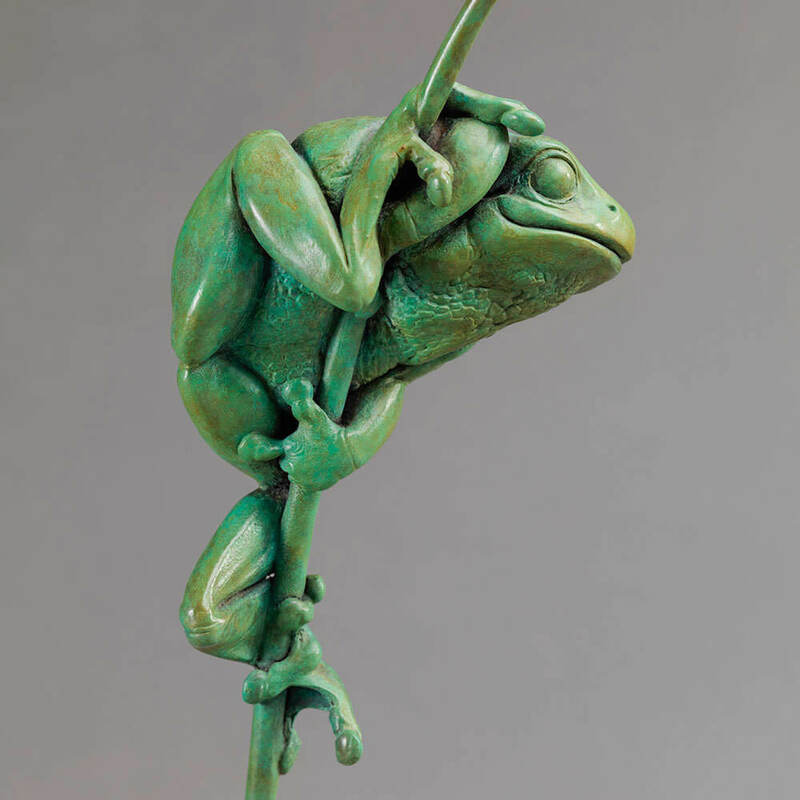 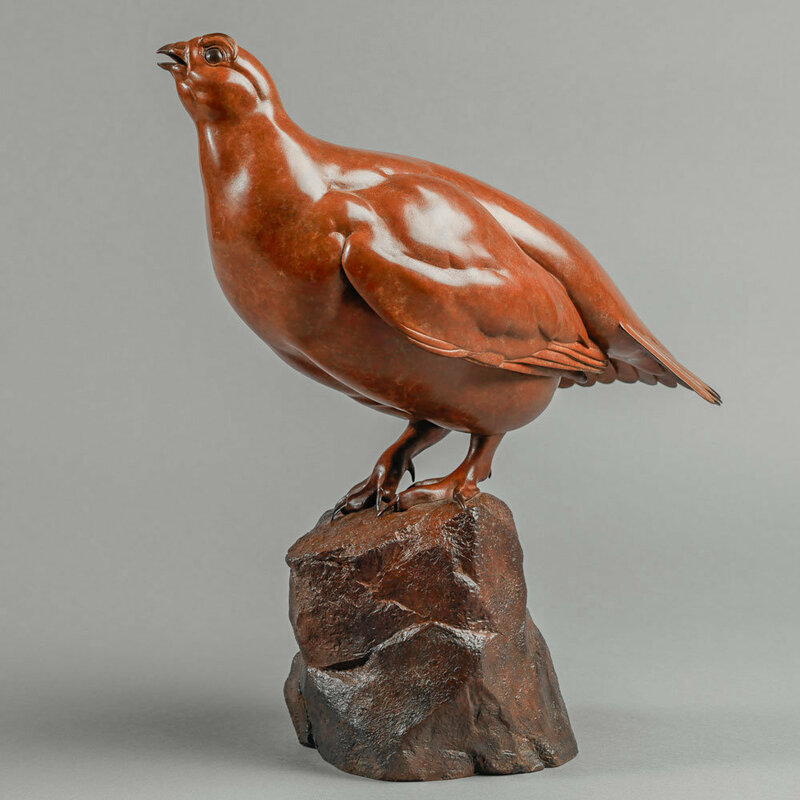 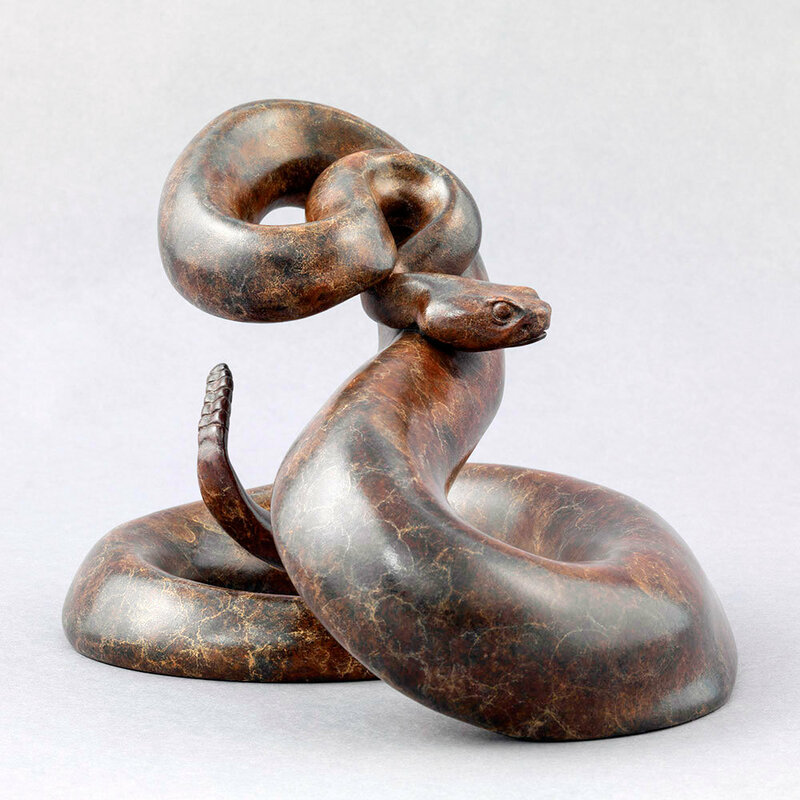 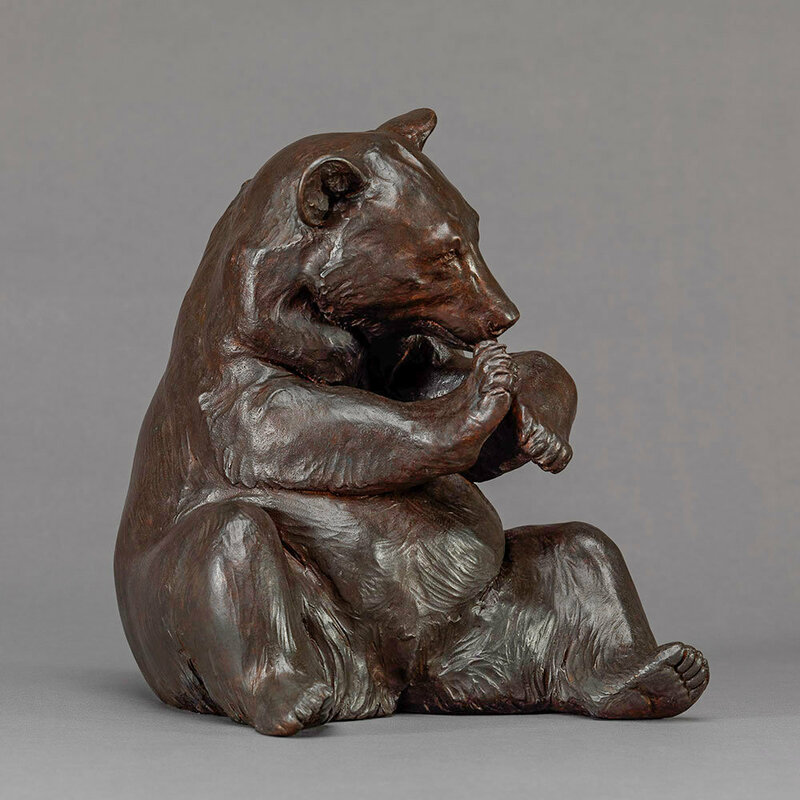 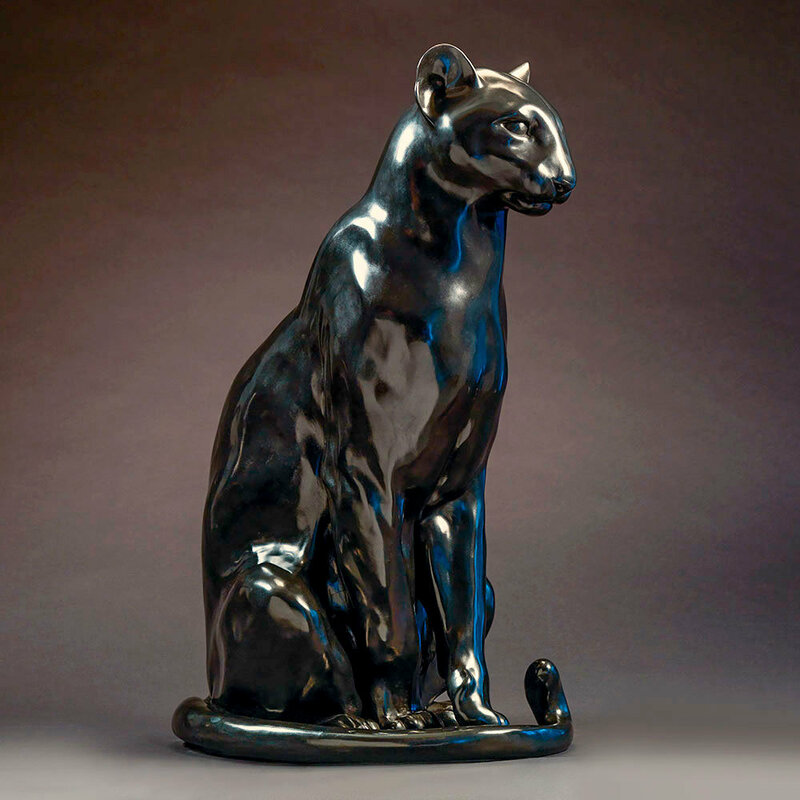 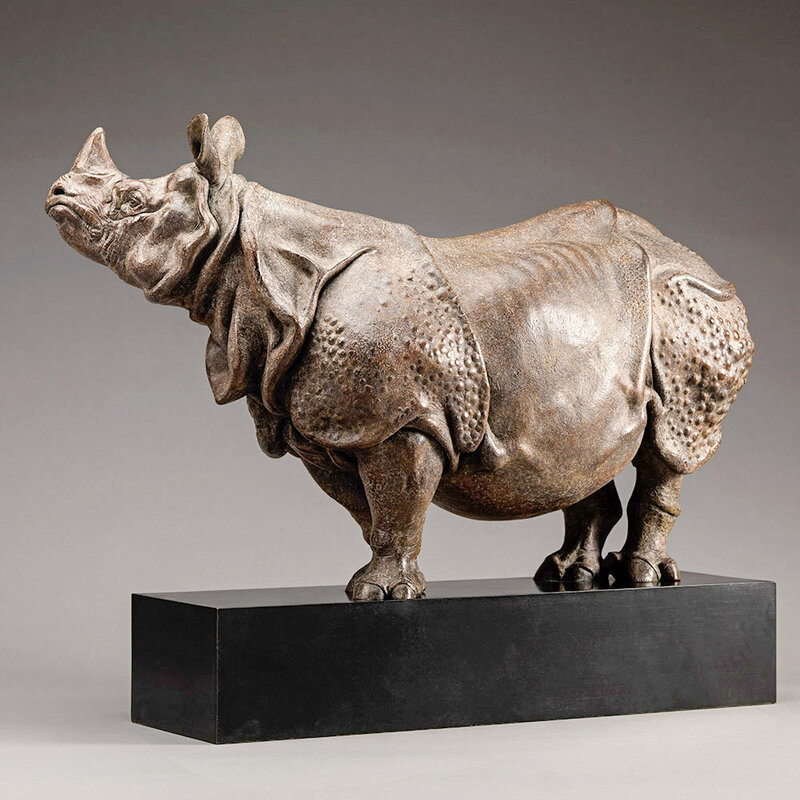 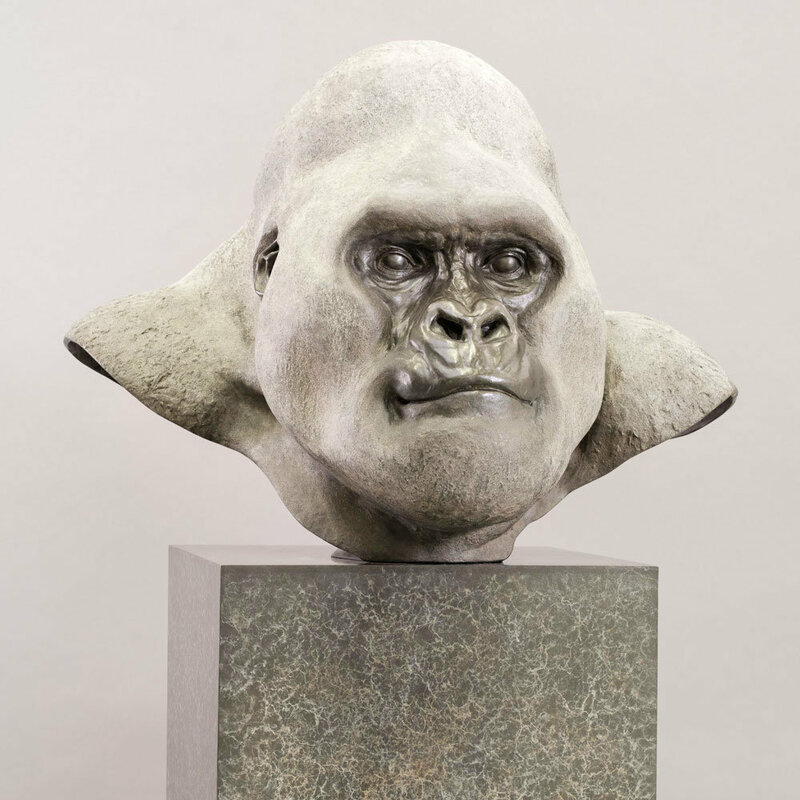 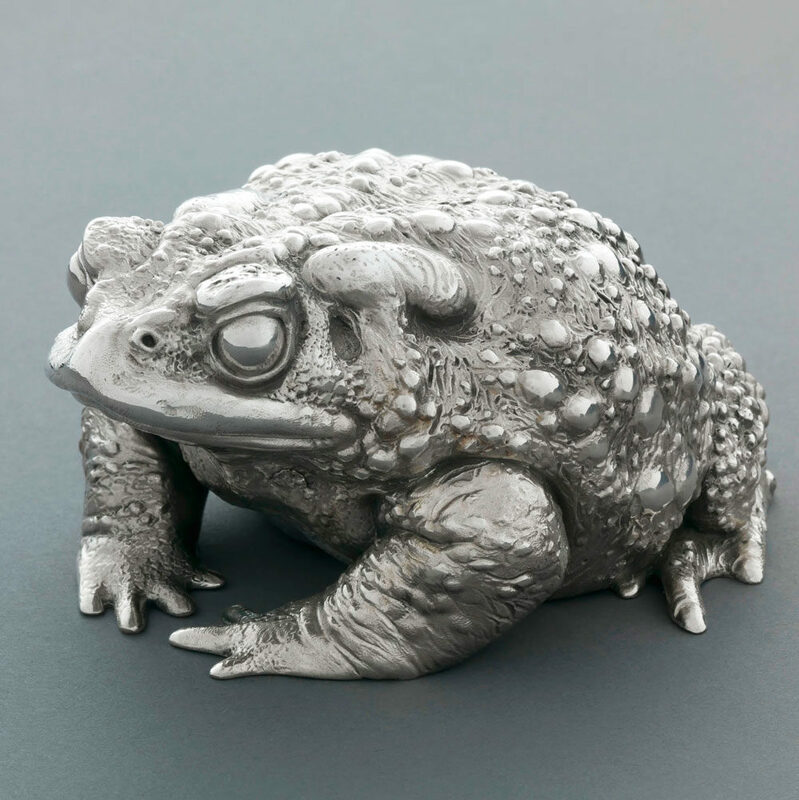 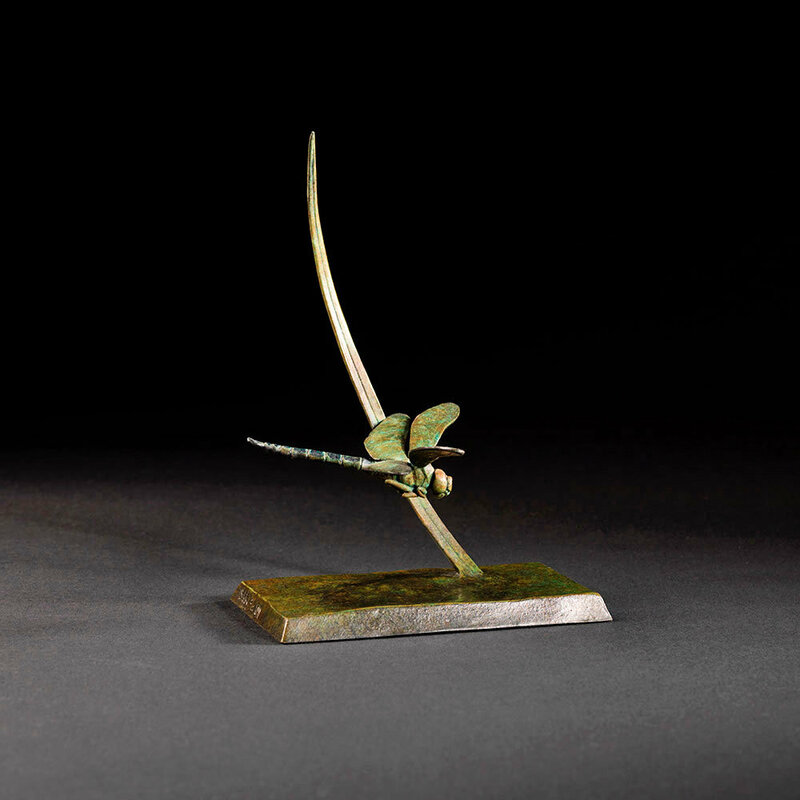 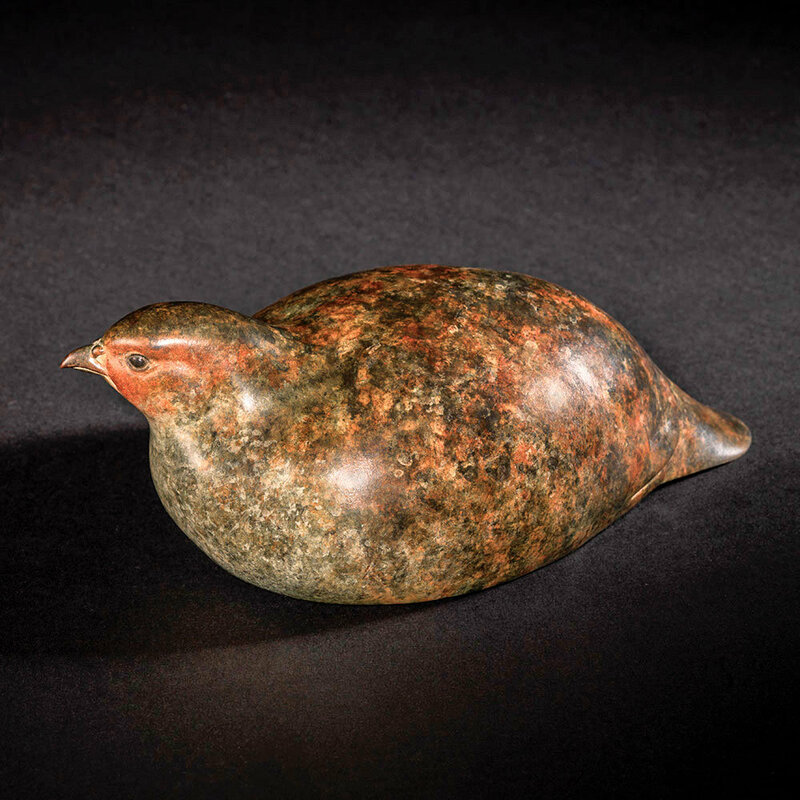 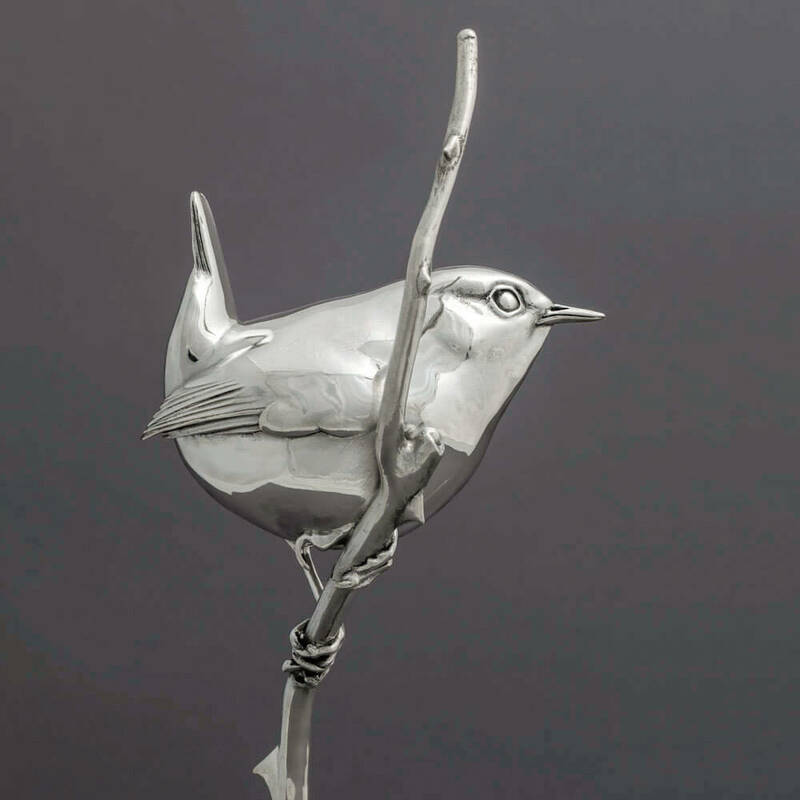 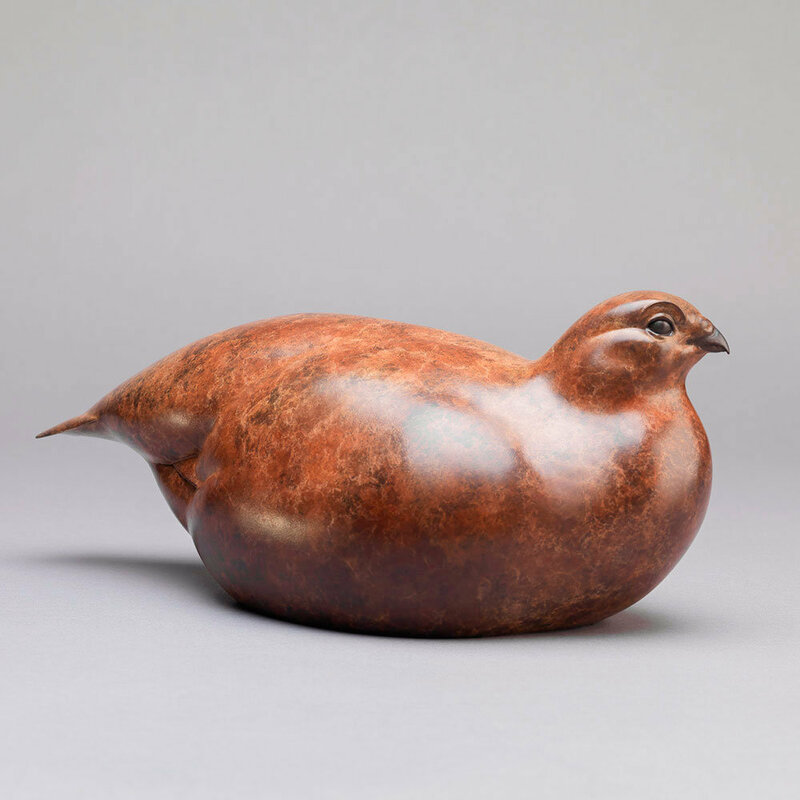 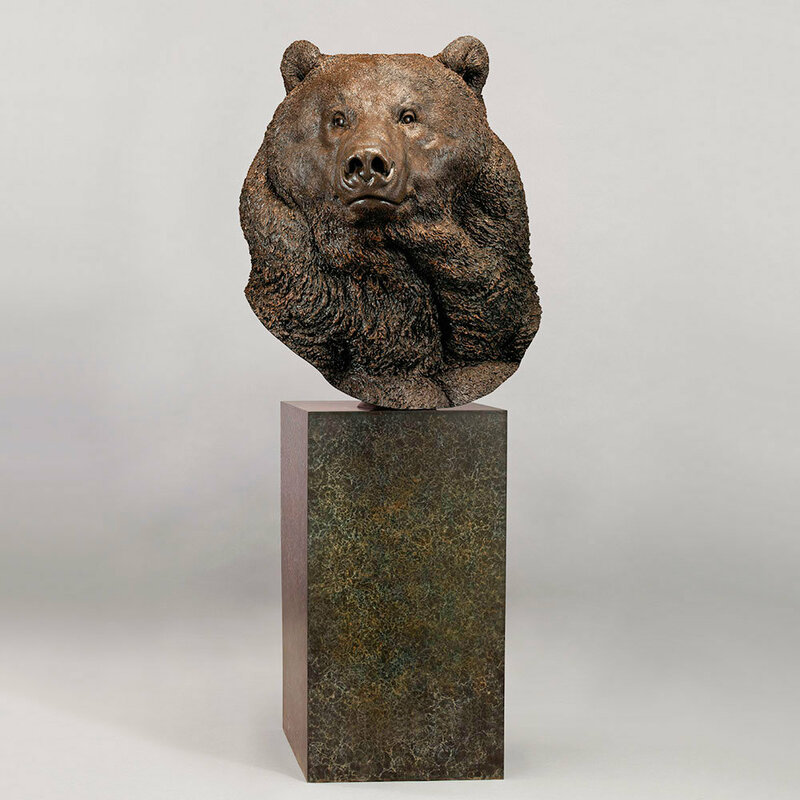 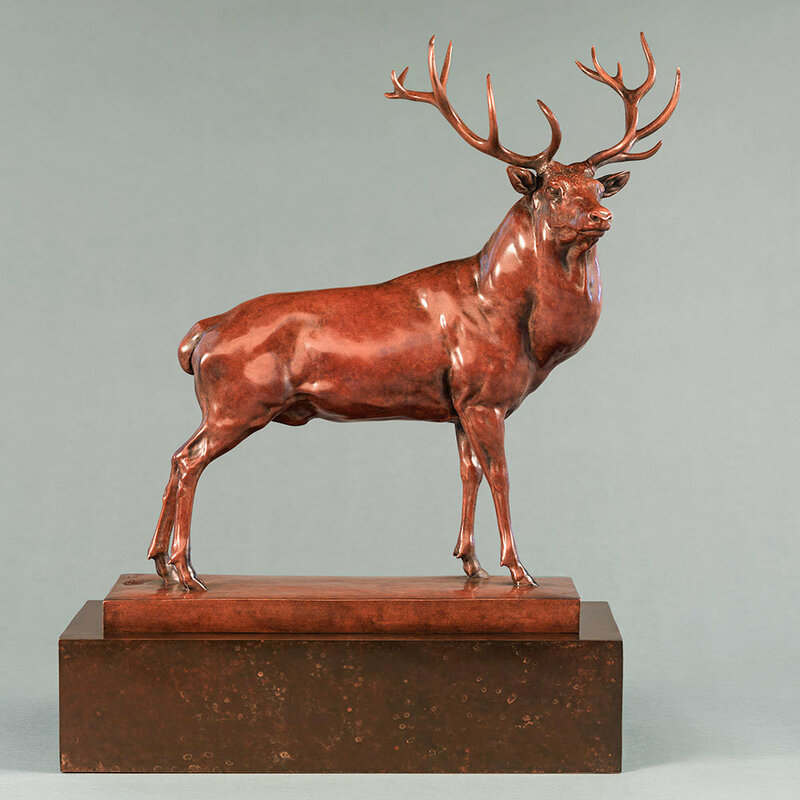 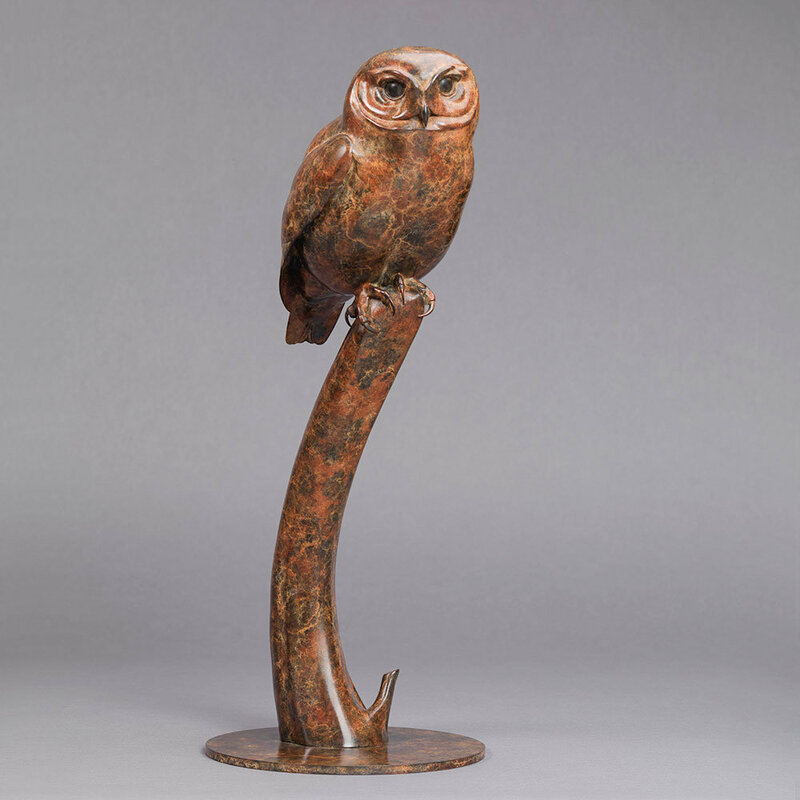 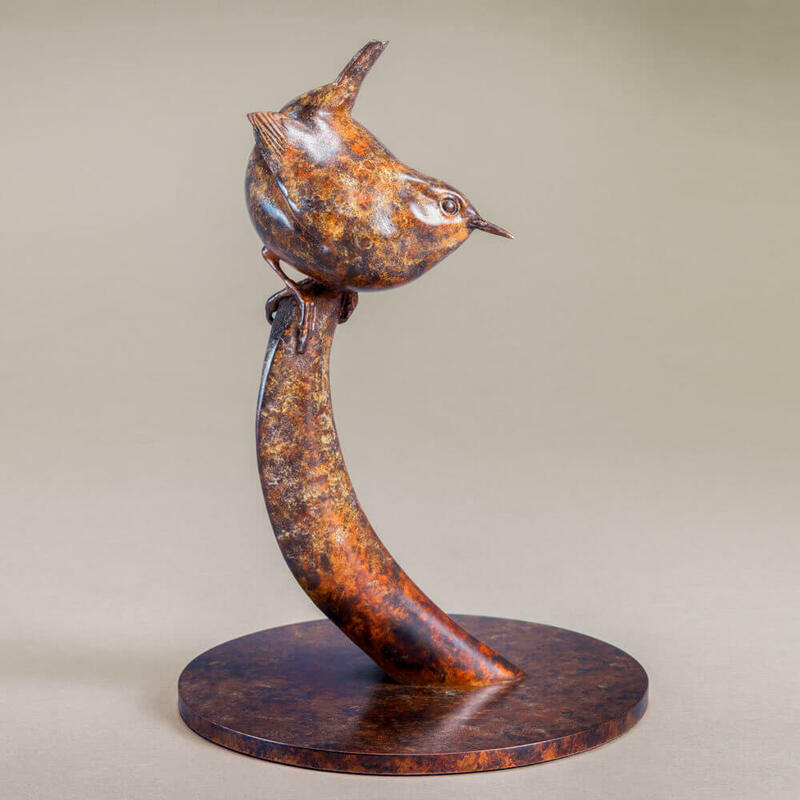 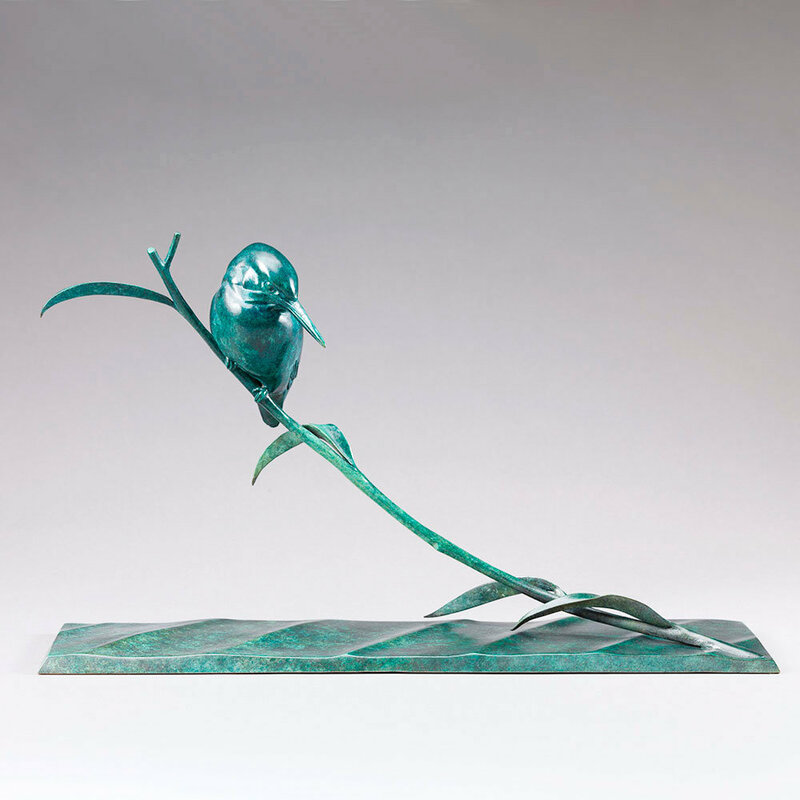 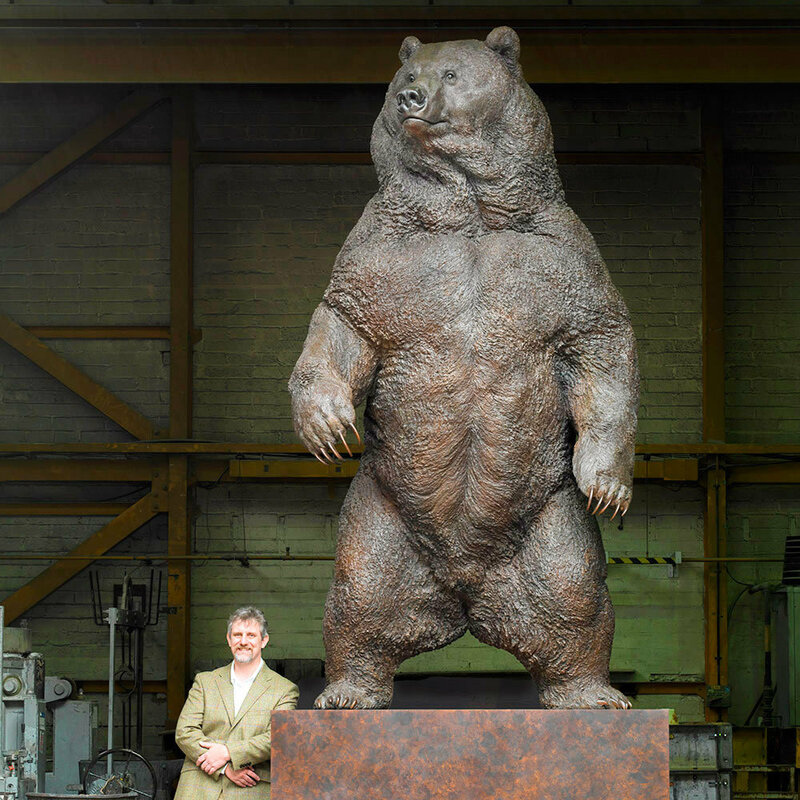 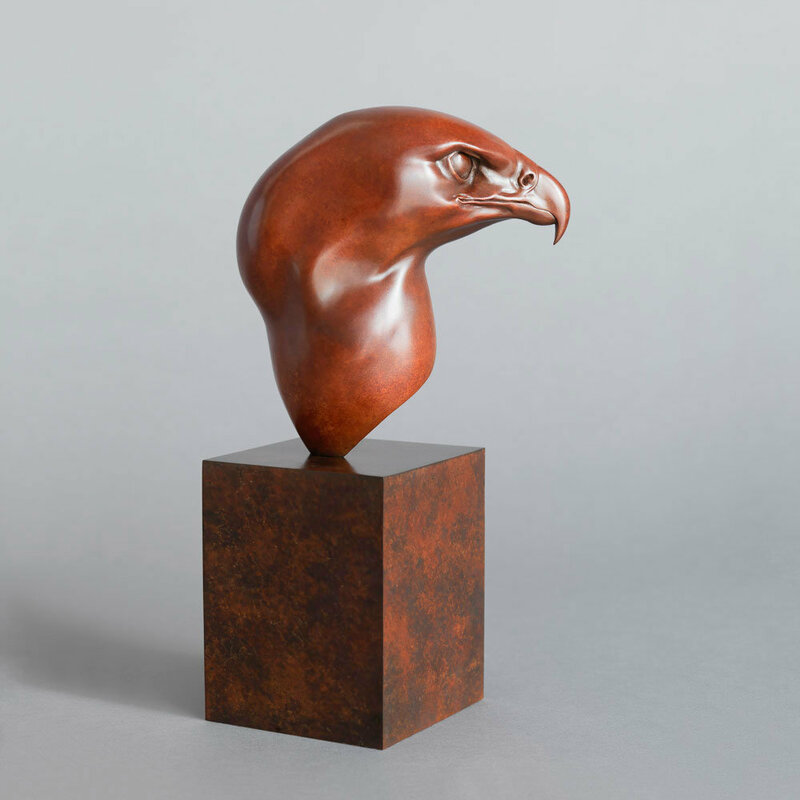 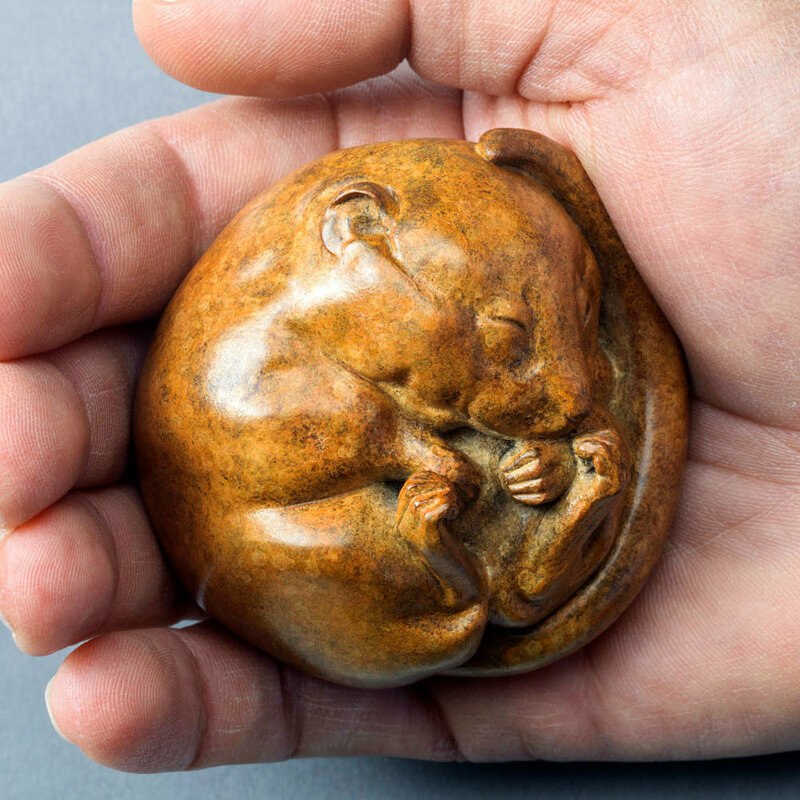 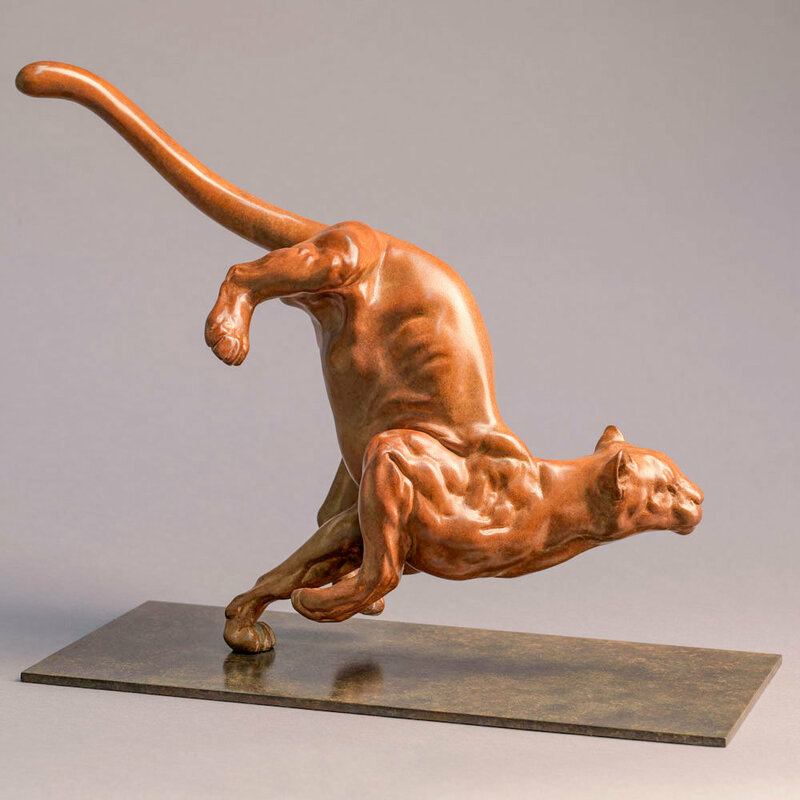 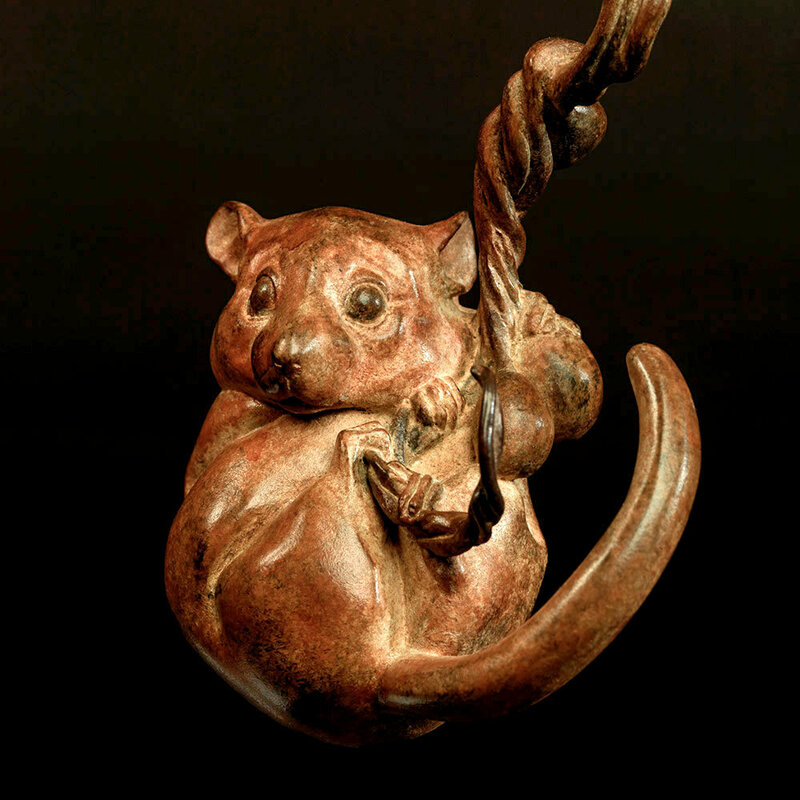 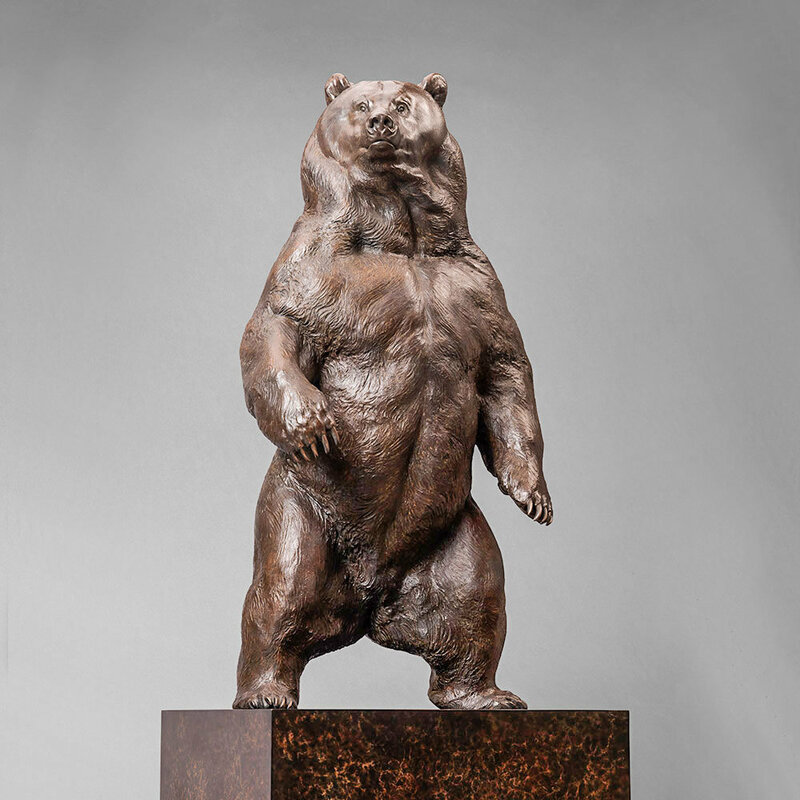 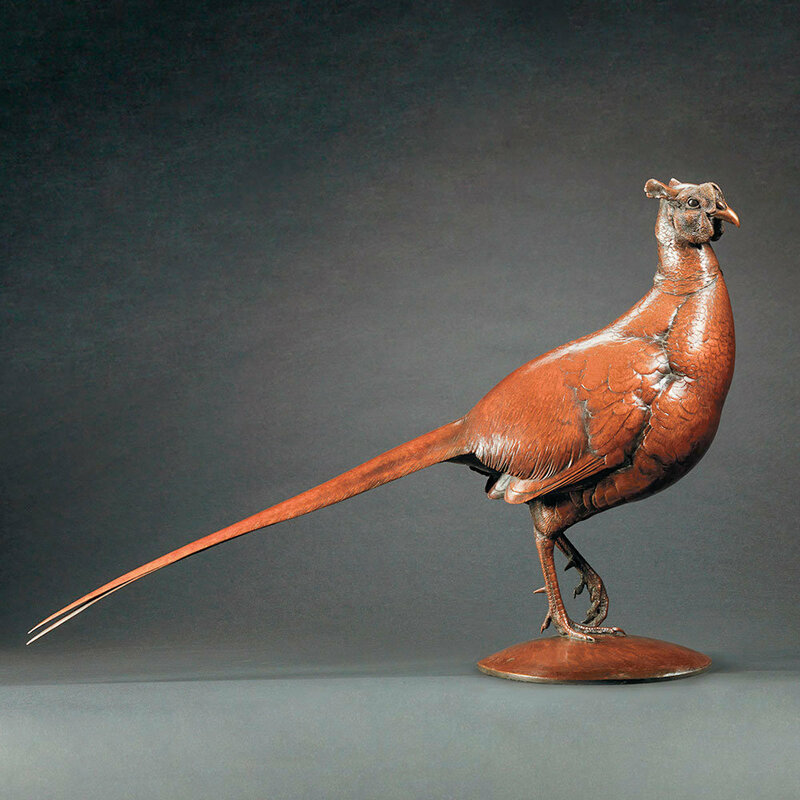 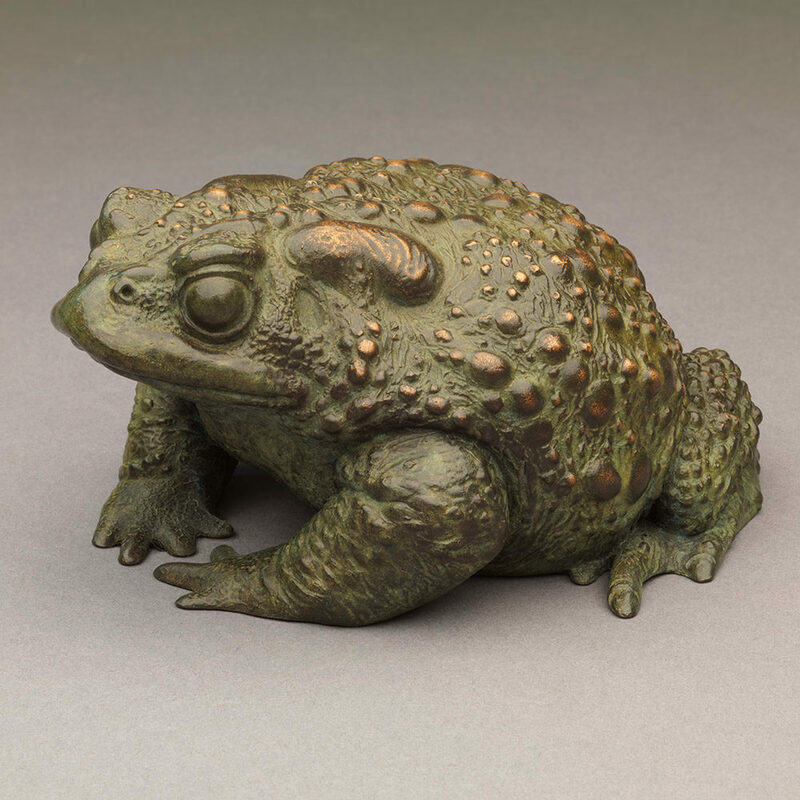 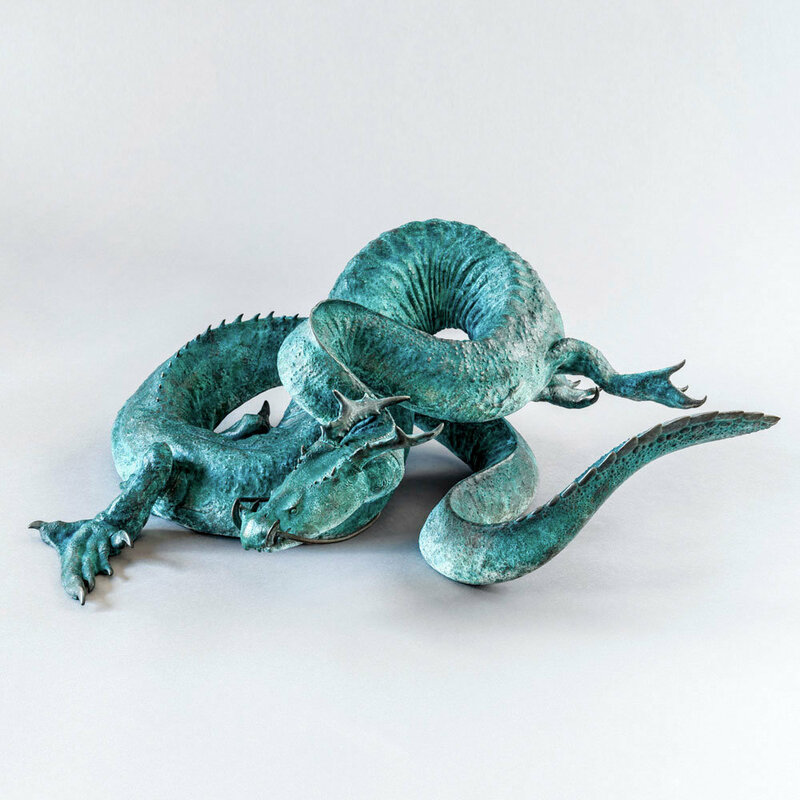 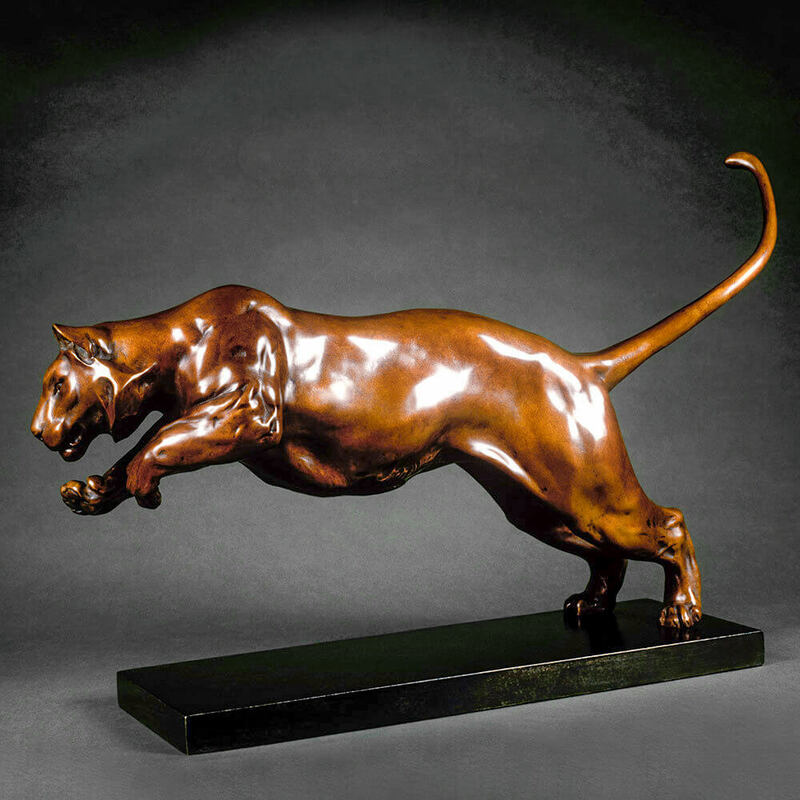 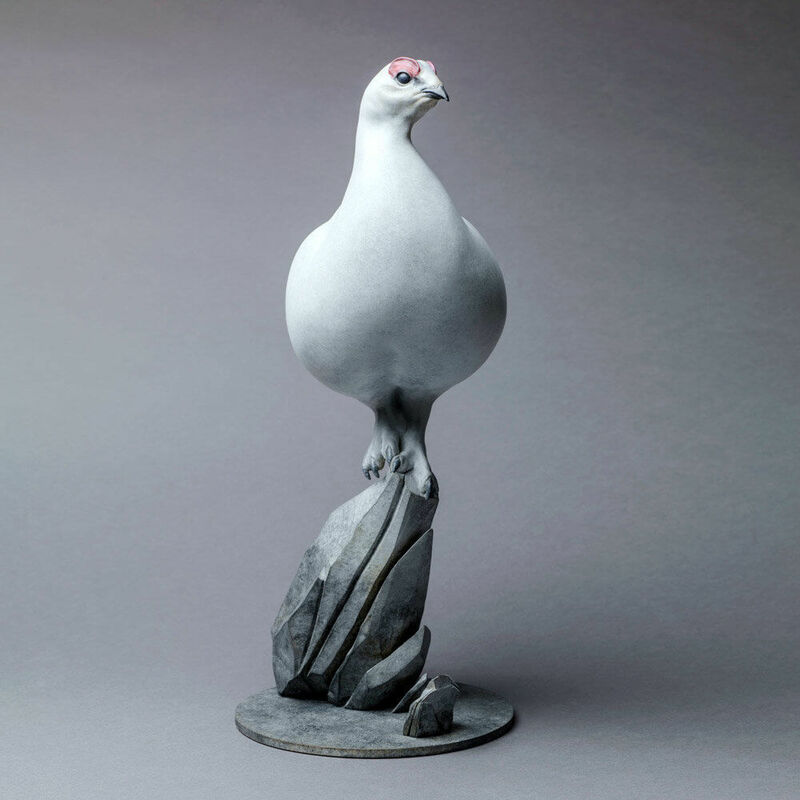 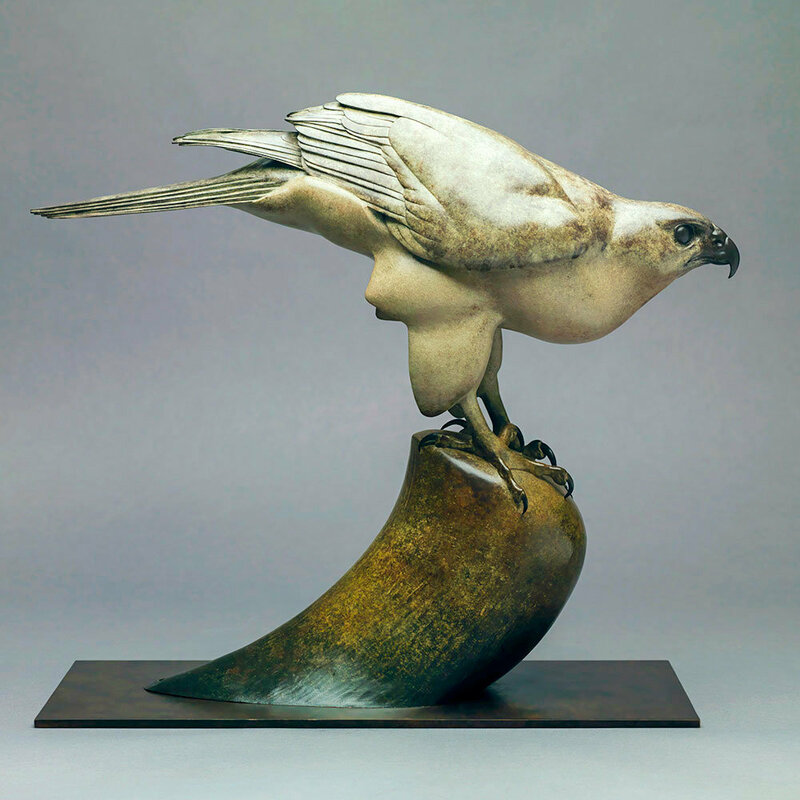 My original was sculpted in a wax-based clay which, like all my work, was then moulded, recast in hollow wax, remoulded (invested) and then cast into bronze using the lost wax process, by Pangolin Editions art foundry, in Chalford, Gloucestershire. 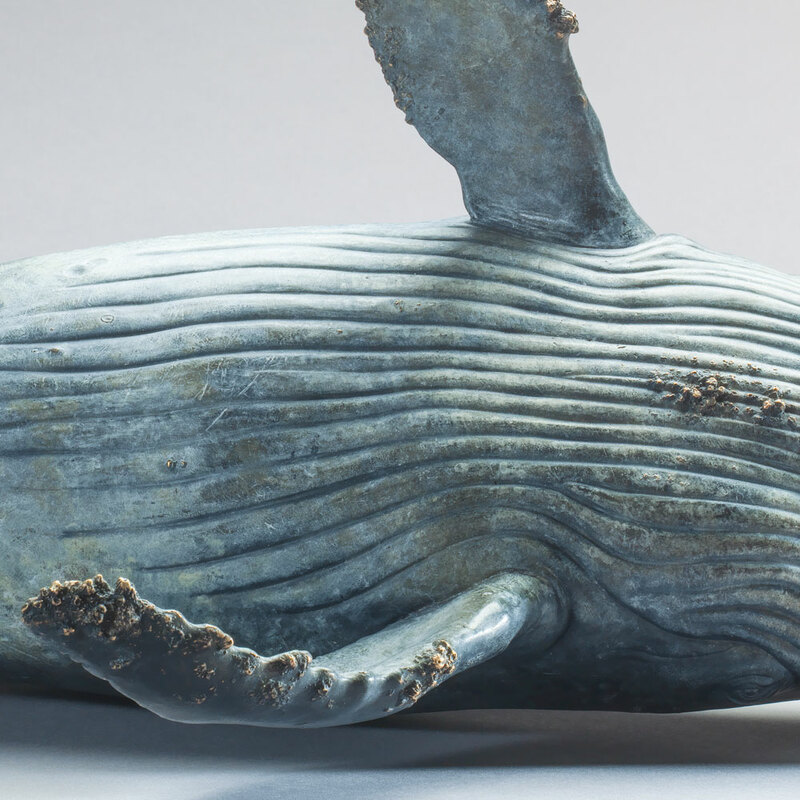 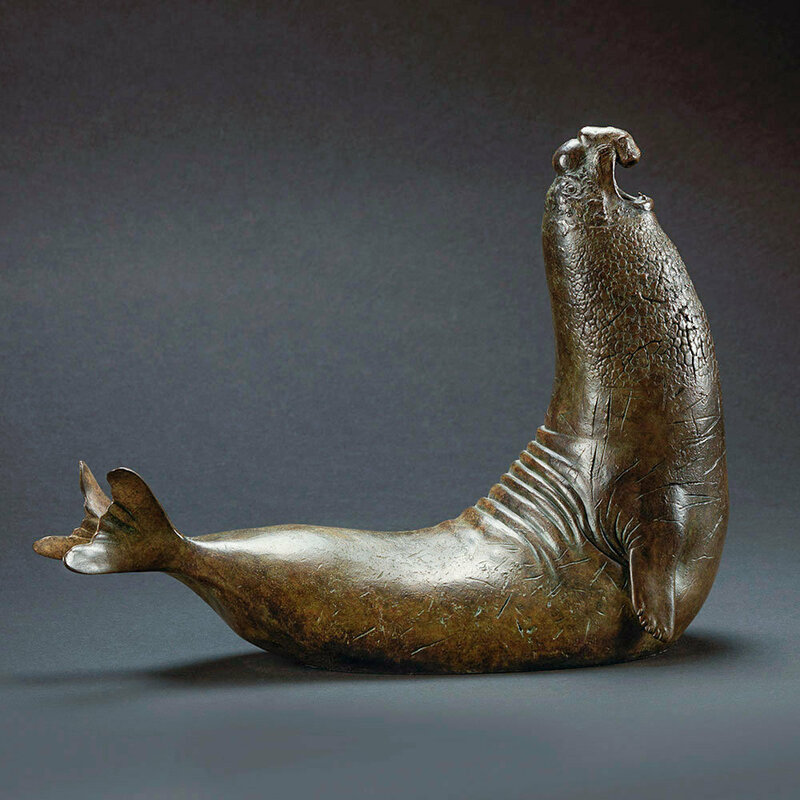 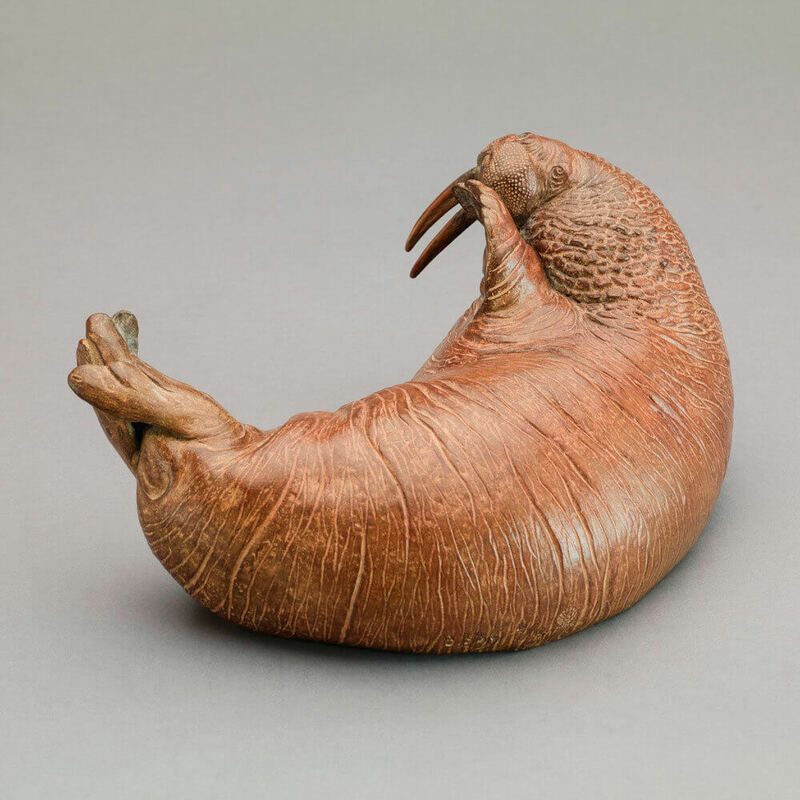 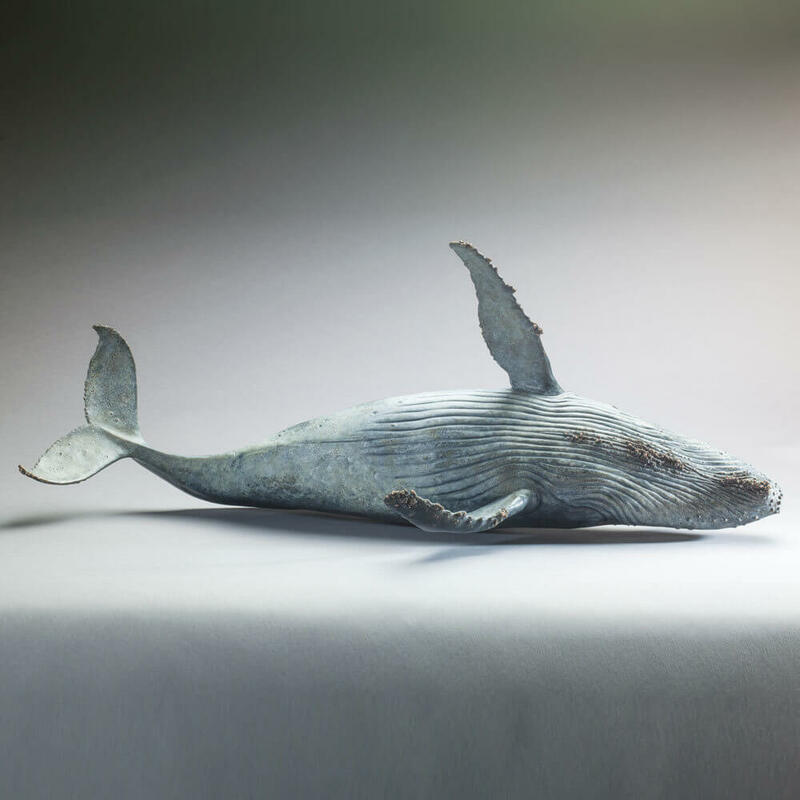 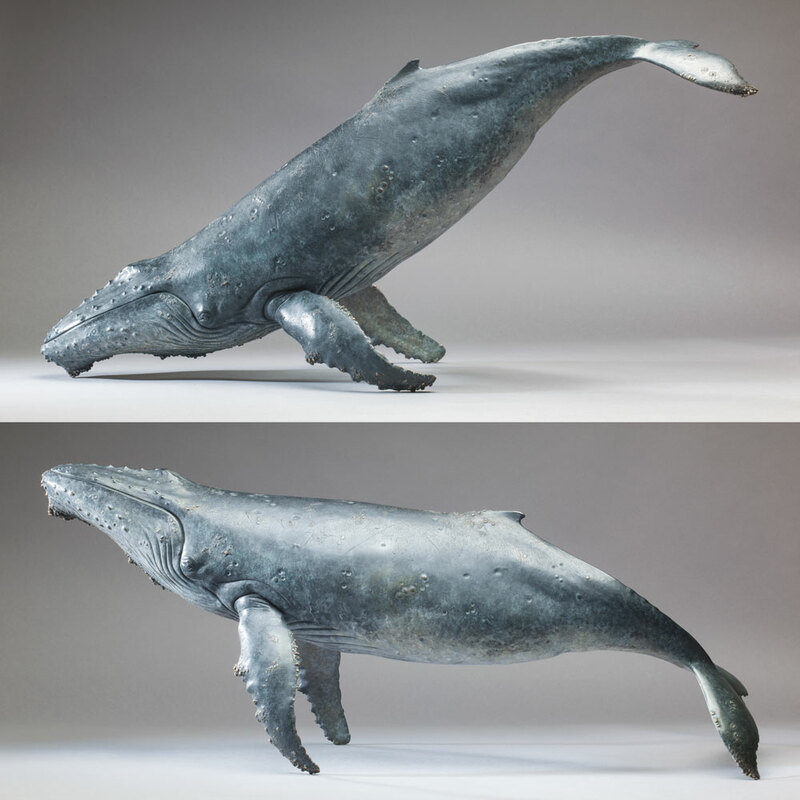 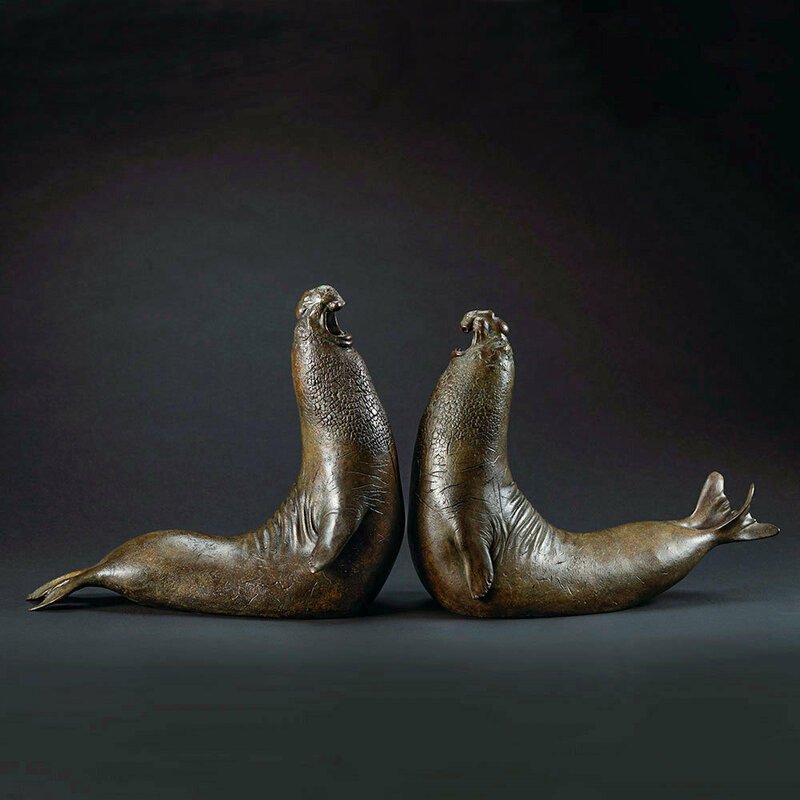 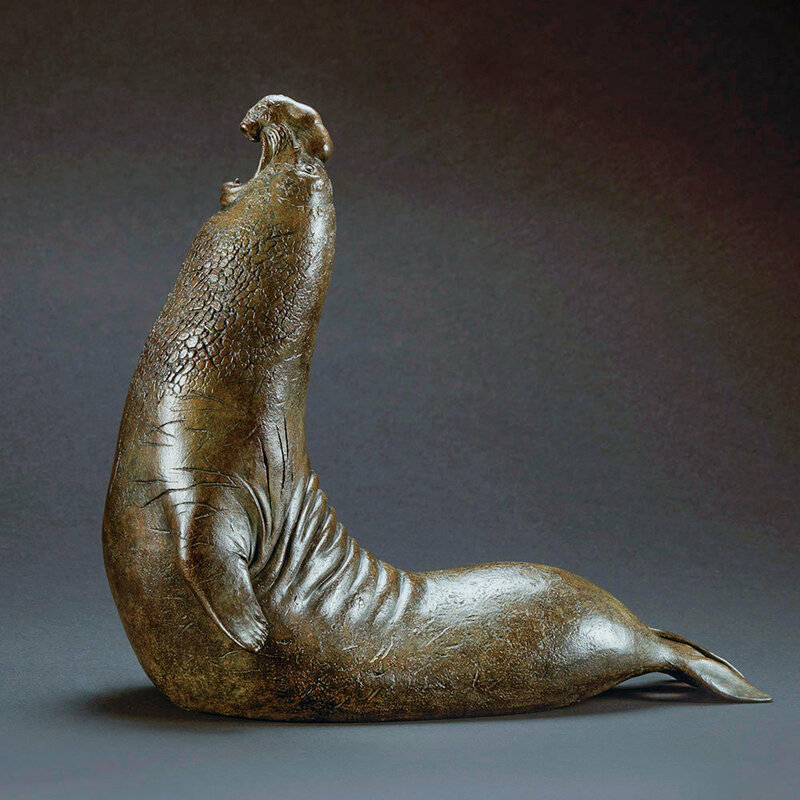 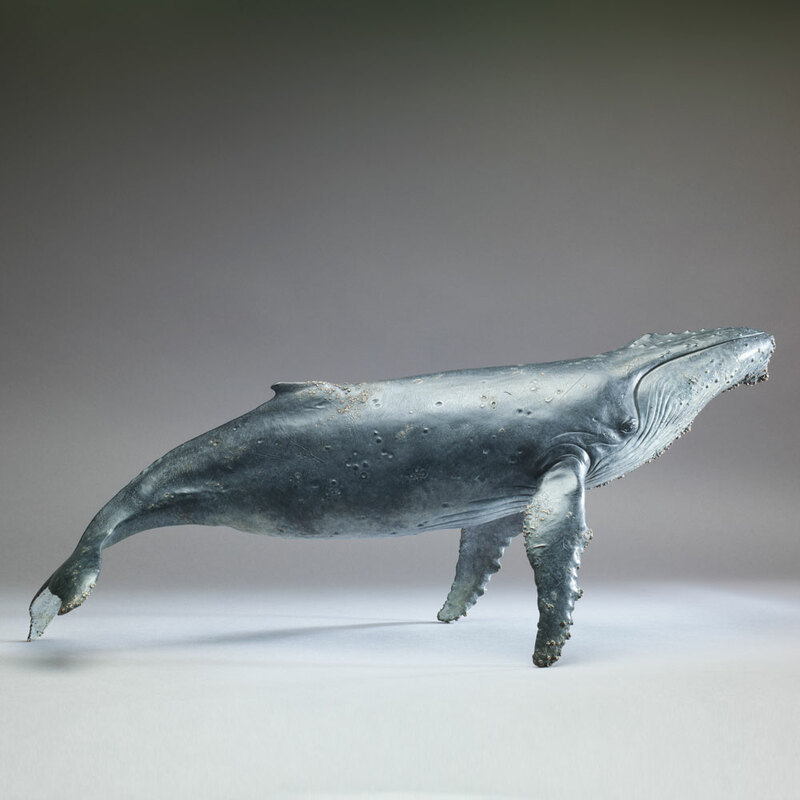 Full of character and movement, the finished bronze whale is freestanding and perfectly balanced, allowing the choice between placing her nose up, or nose down, to match your mood and/or preference.